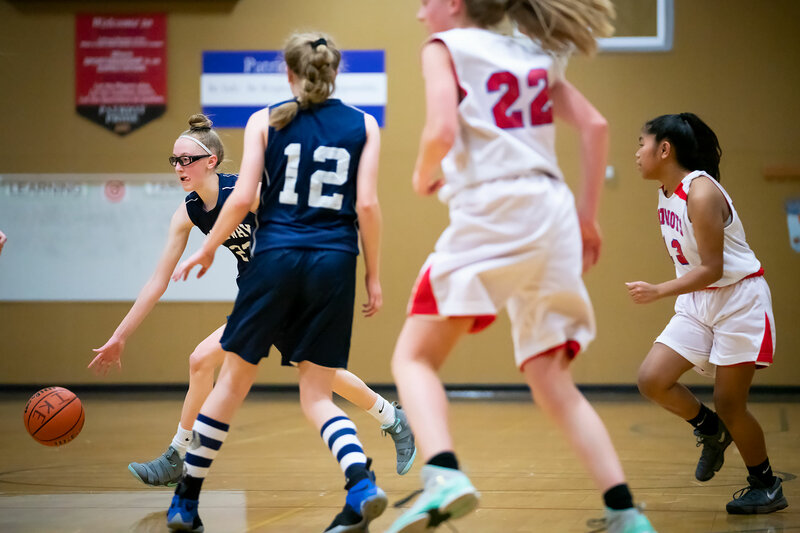 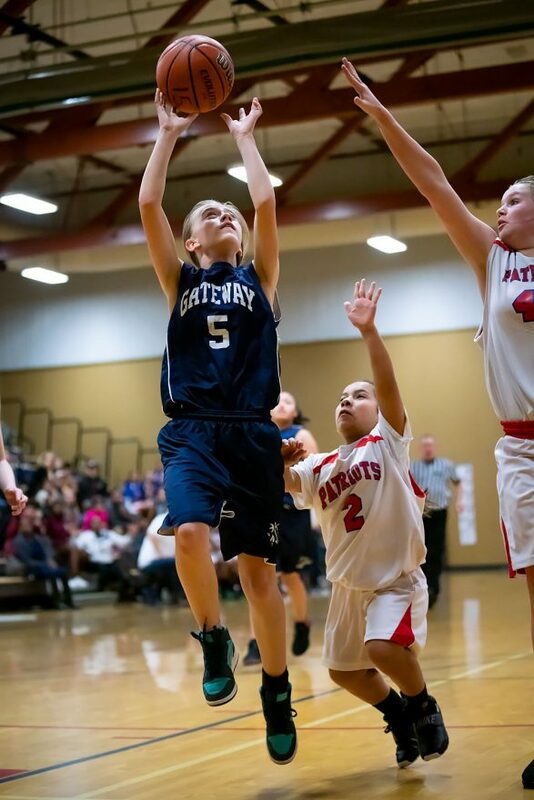 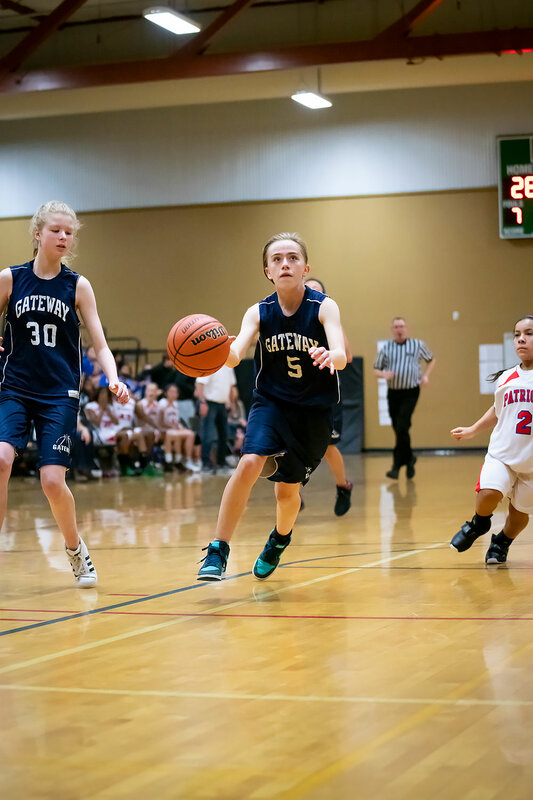 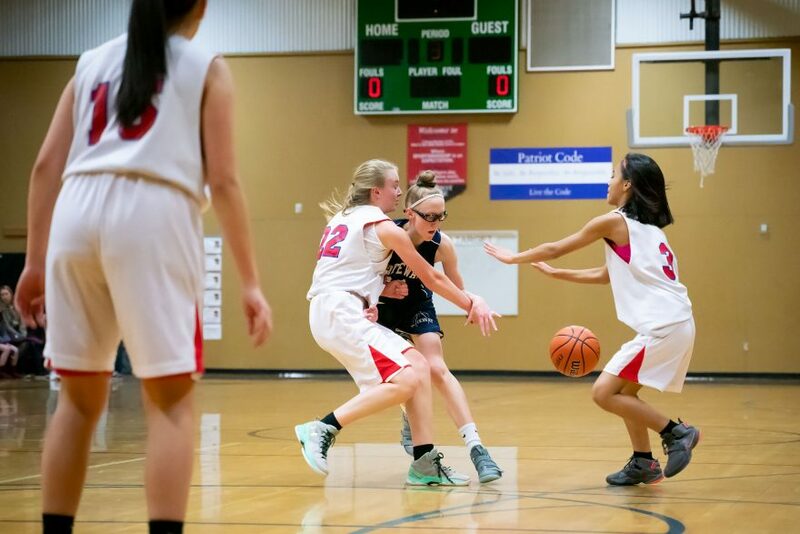 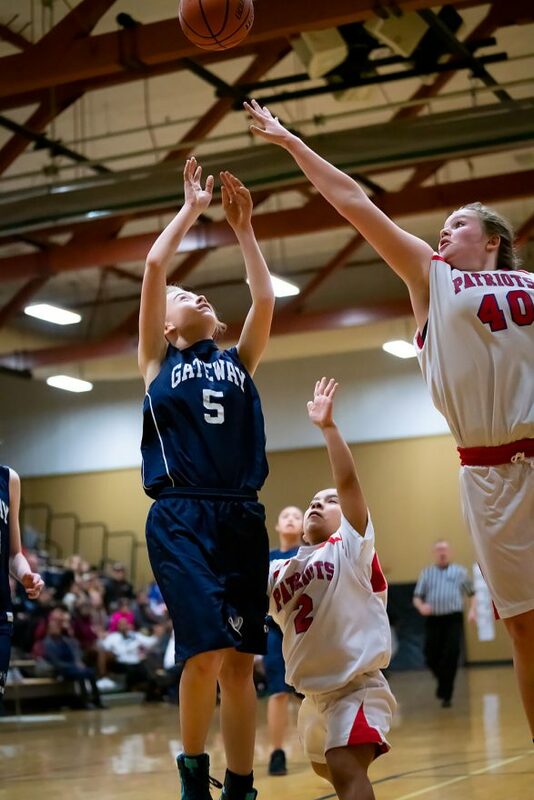 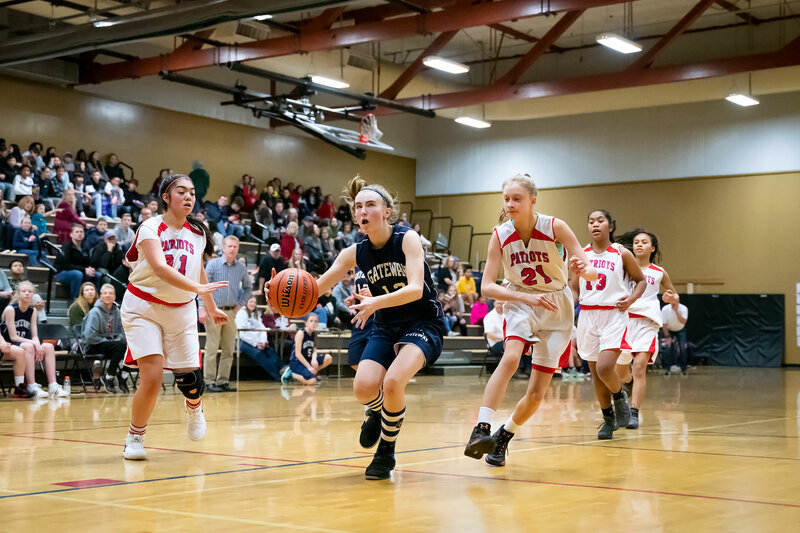 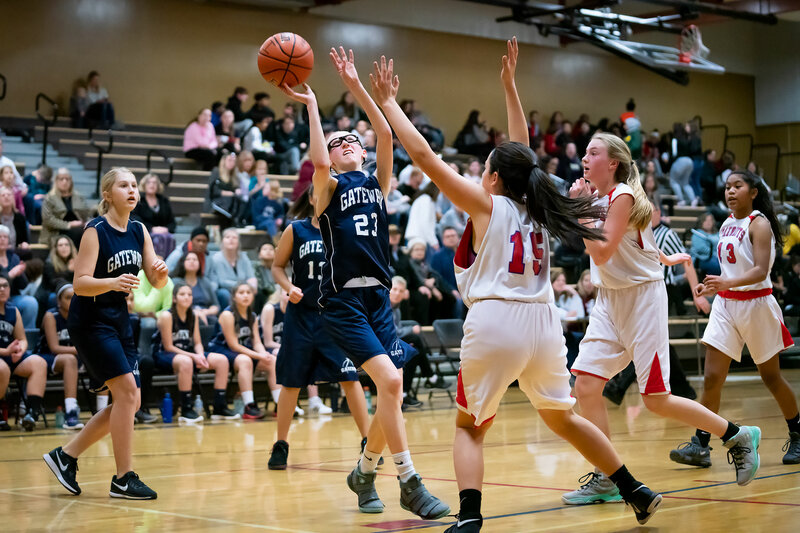 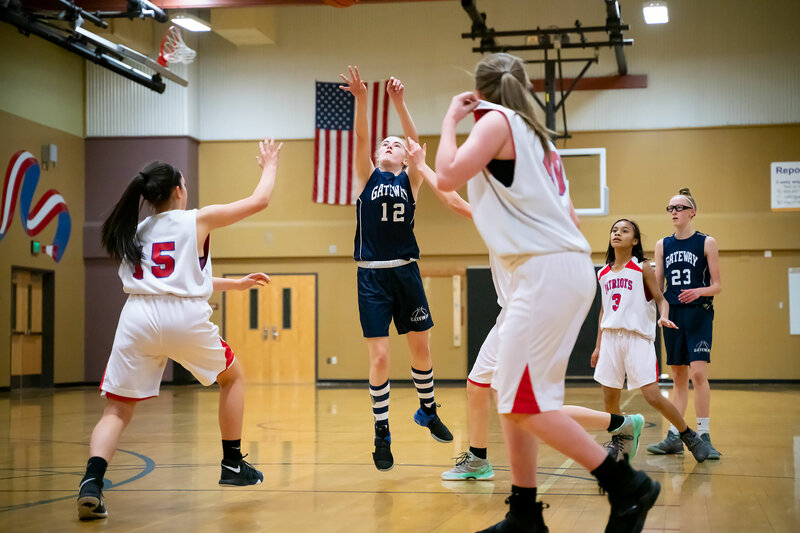 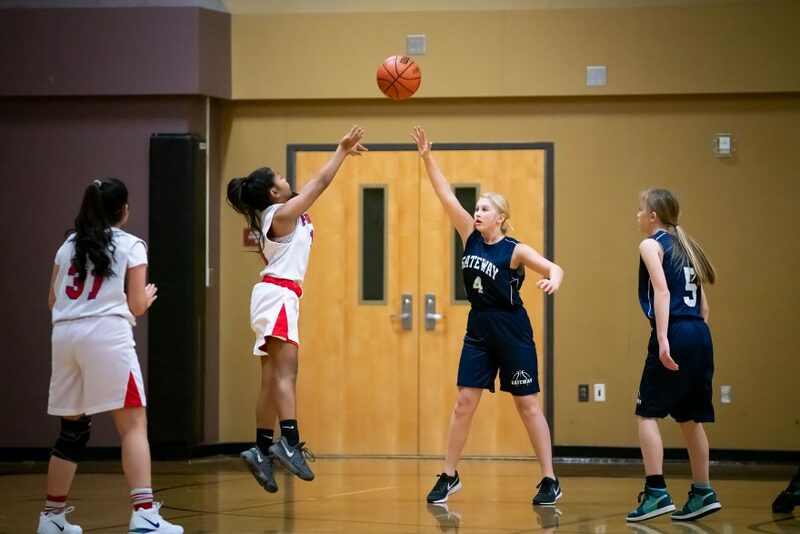 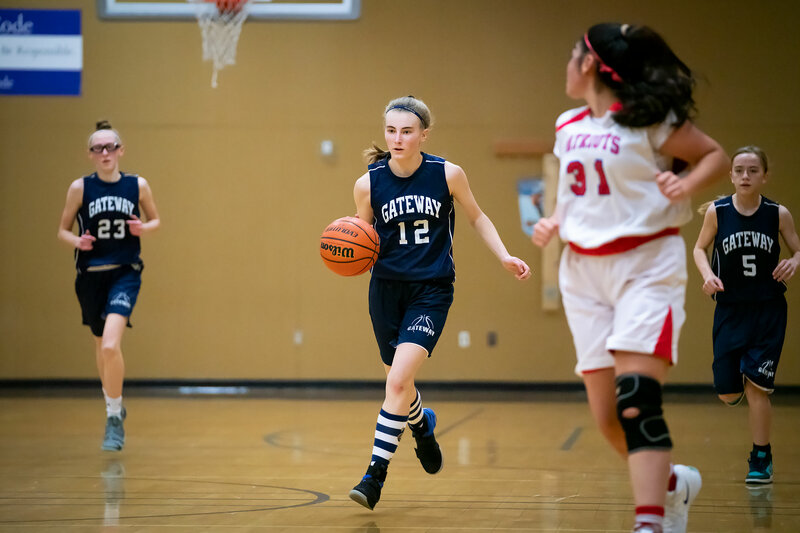 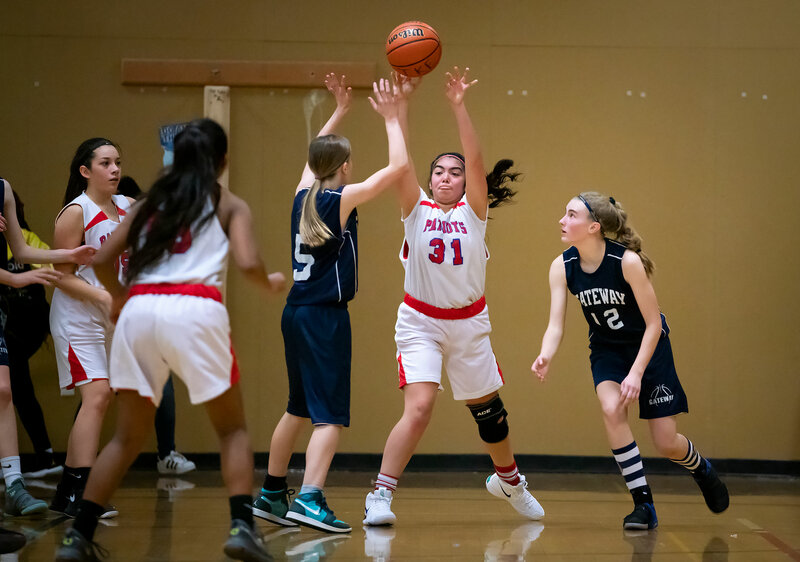 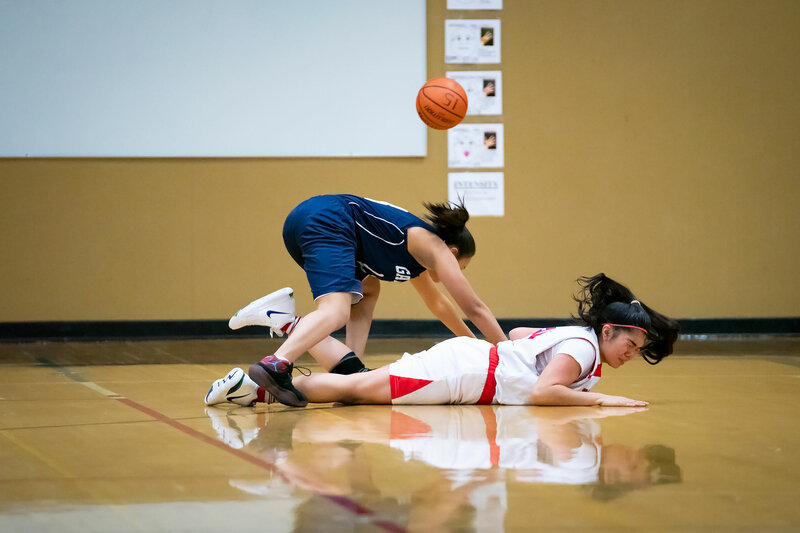 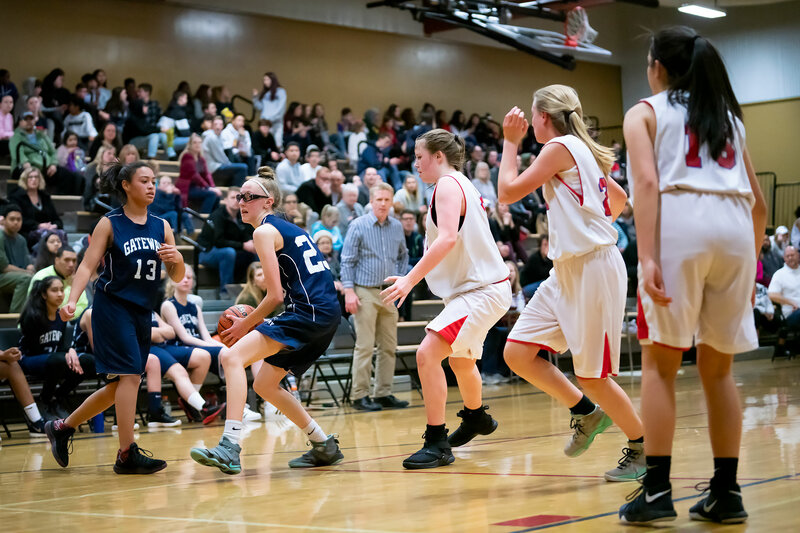 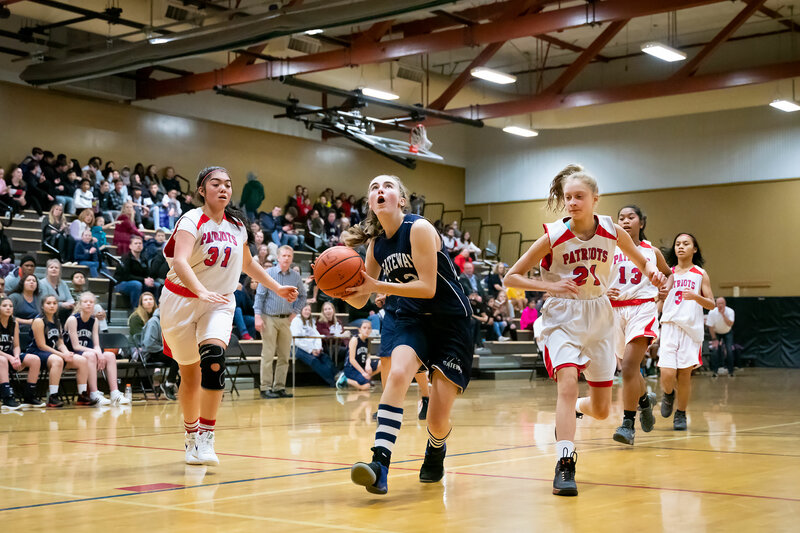 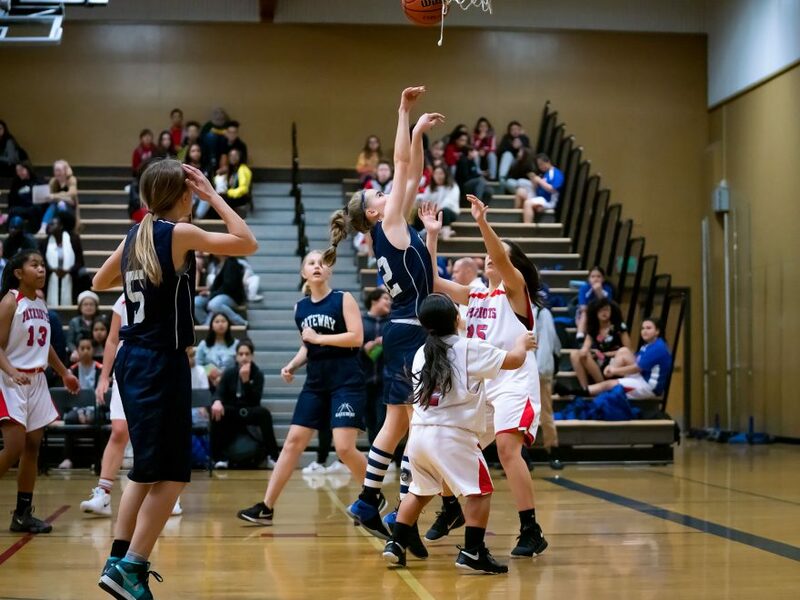 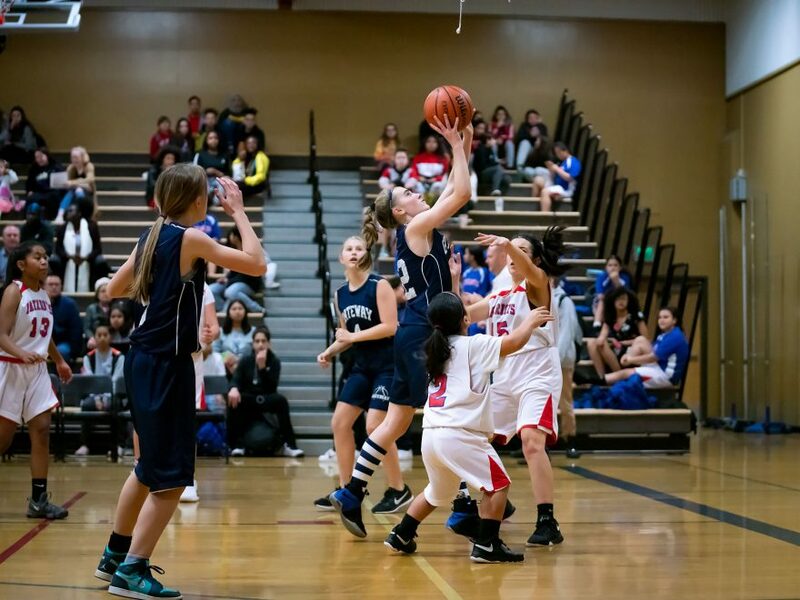 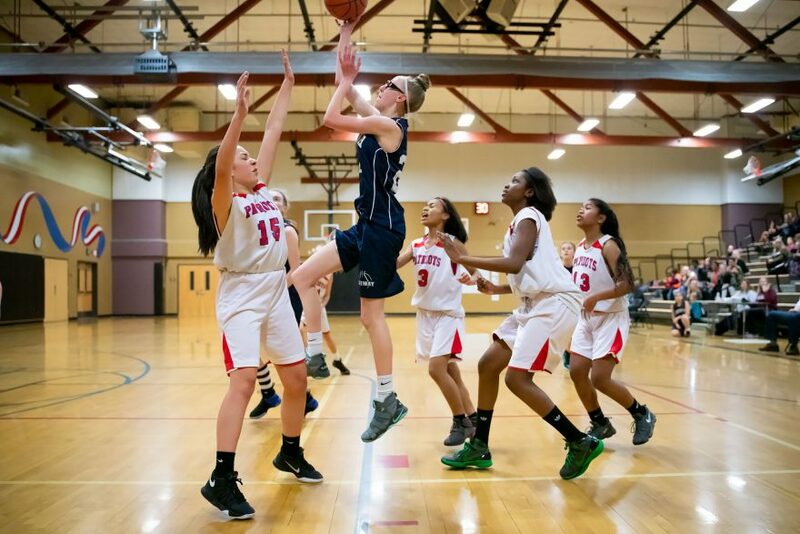 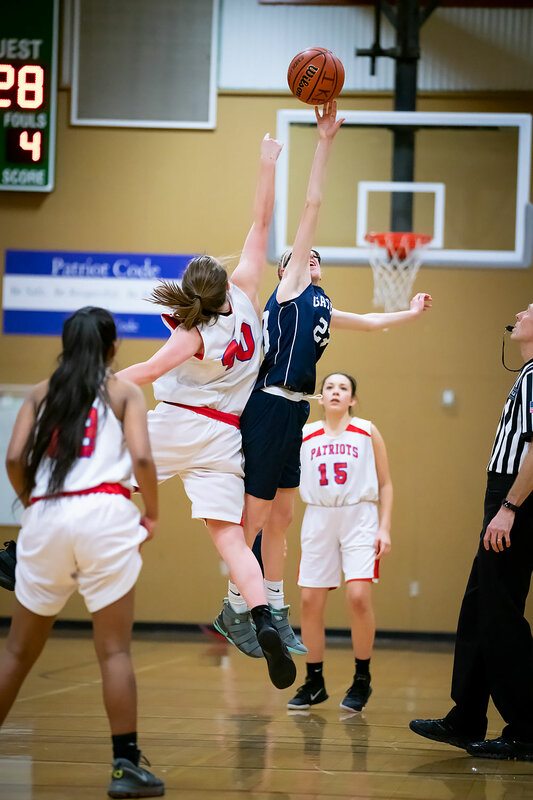 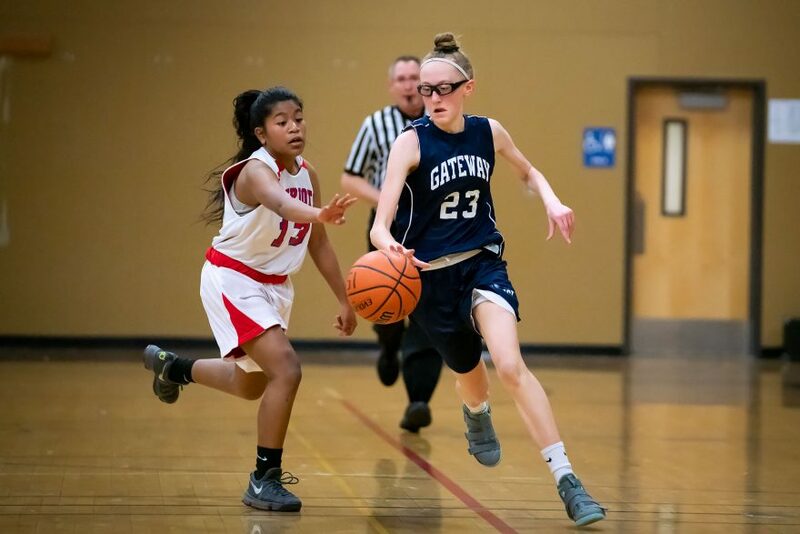 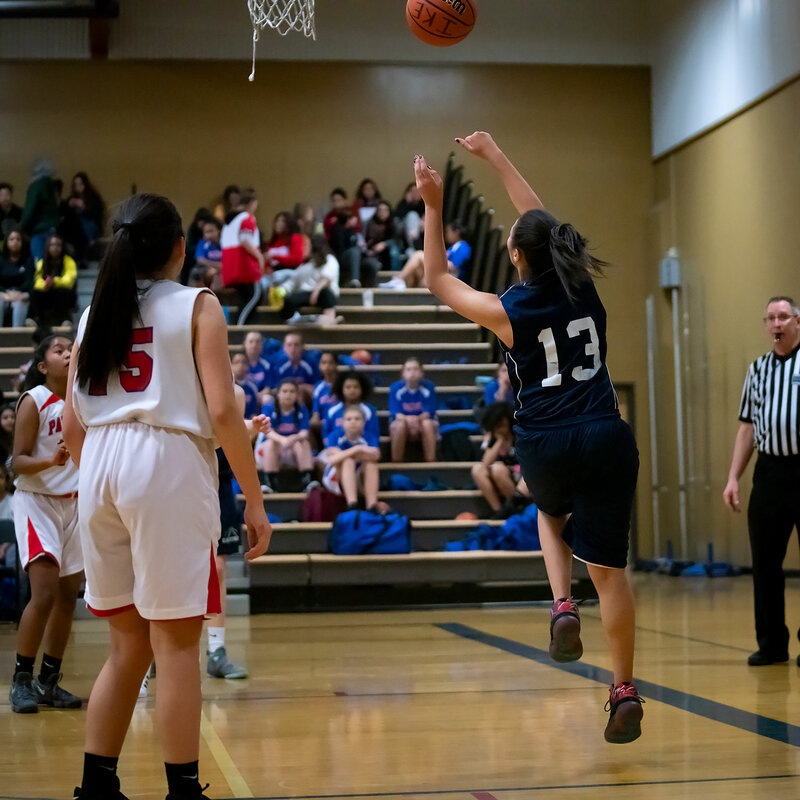 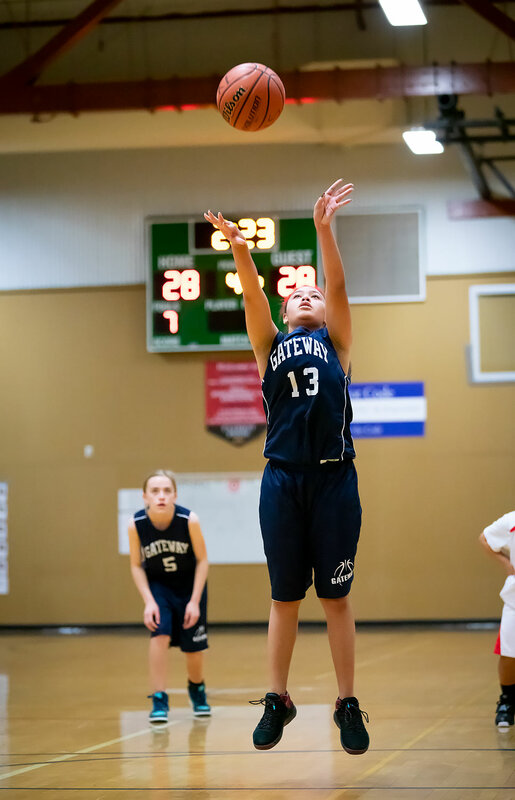 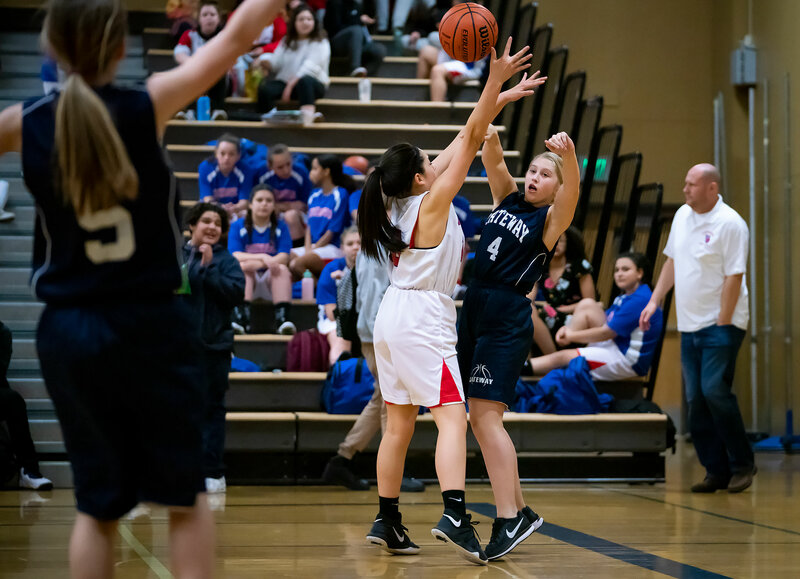 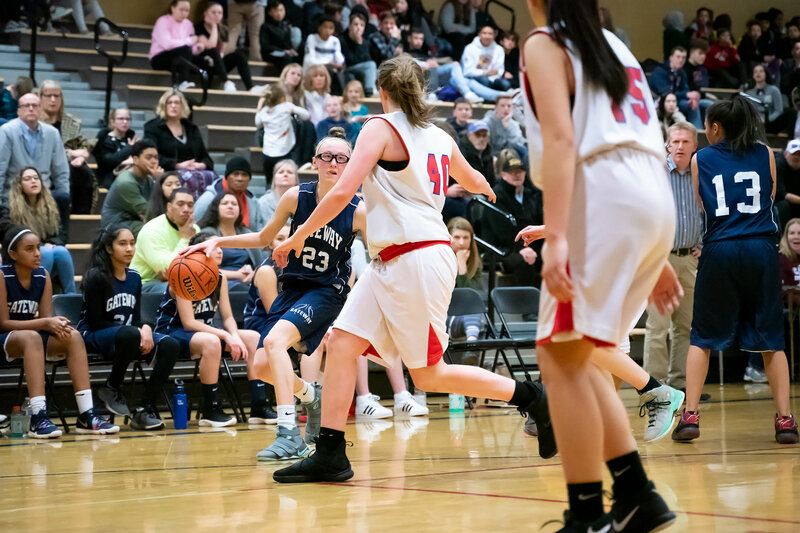 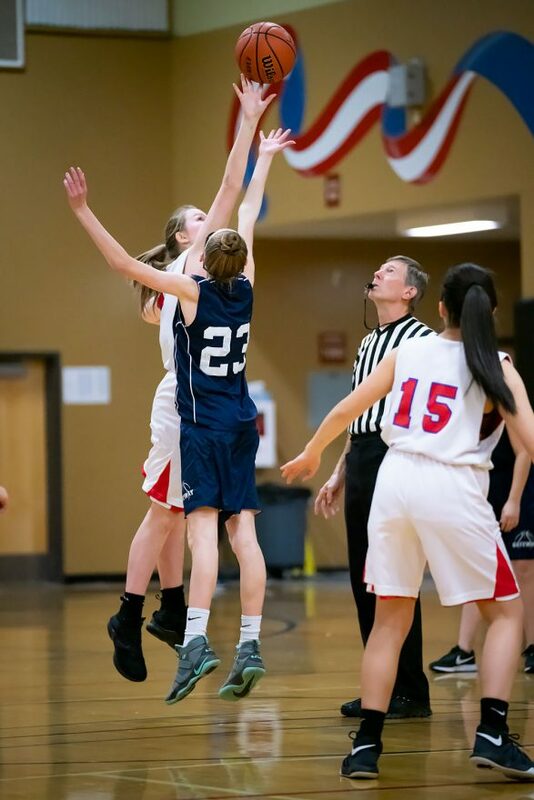 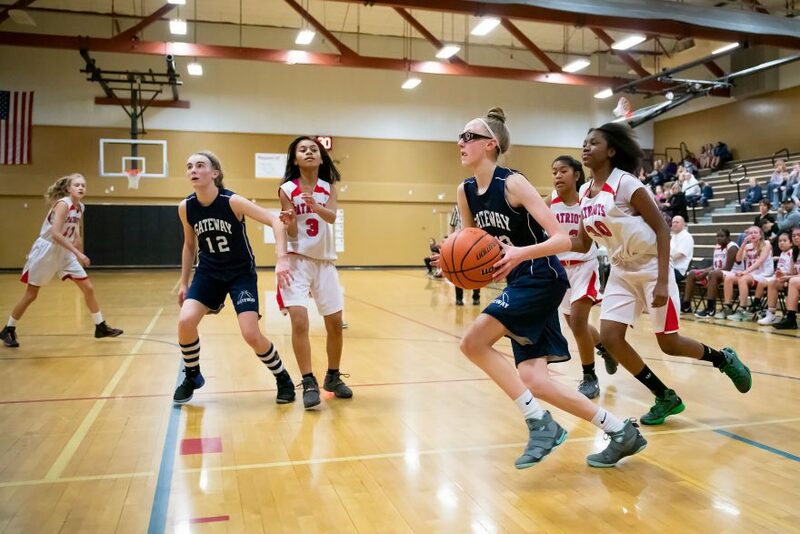 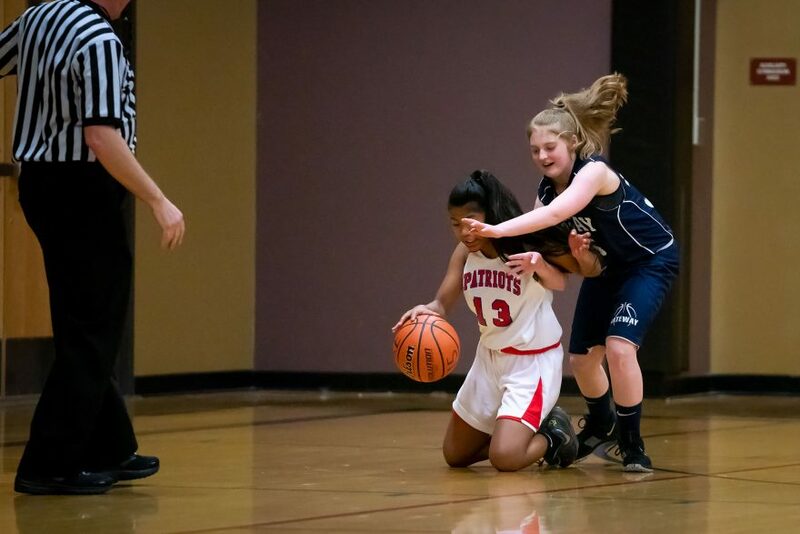 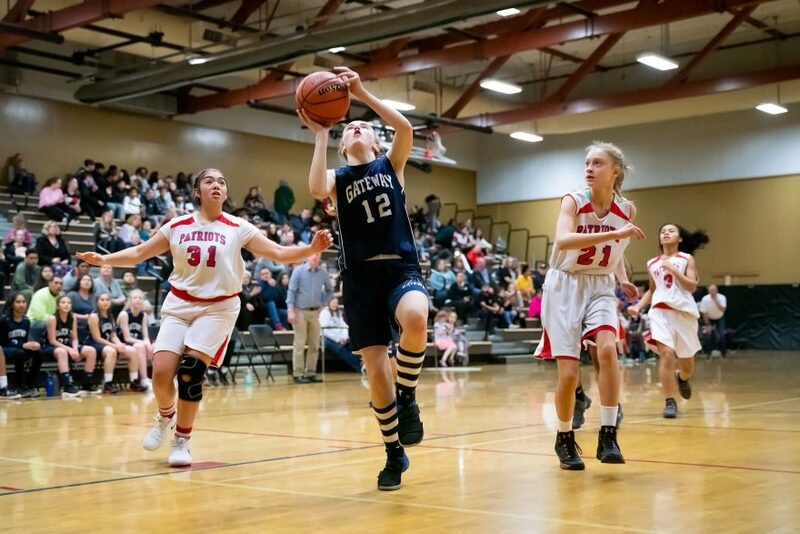 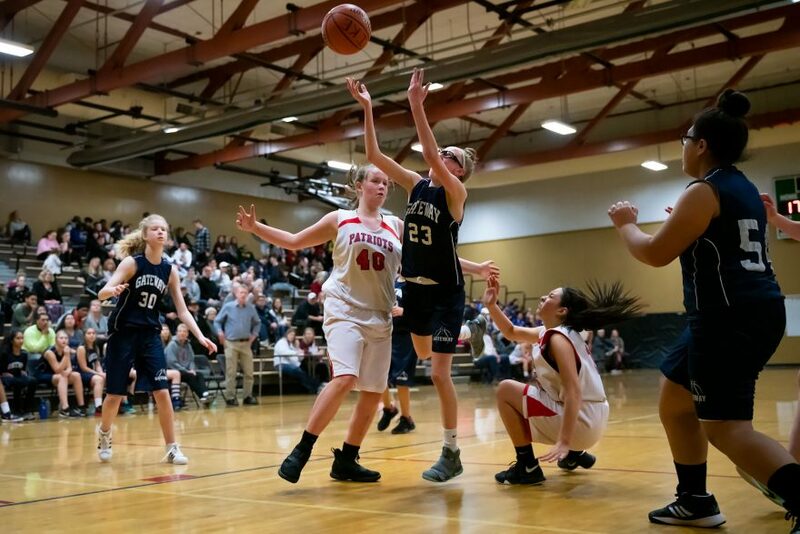 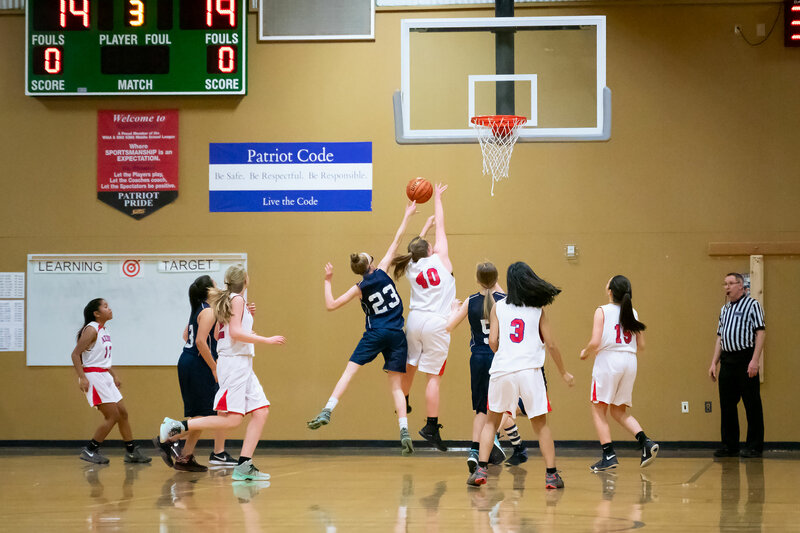 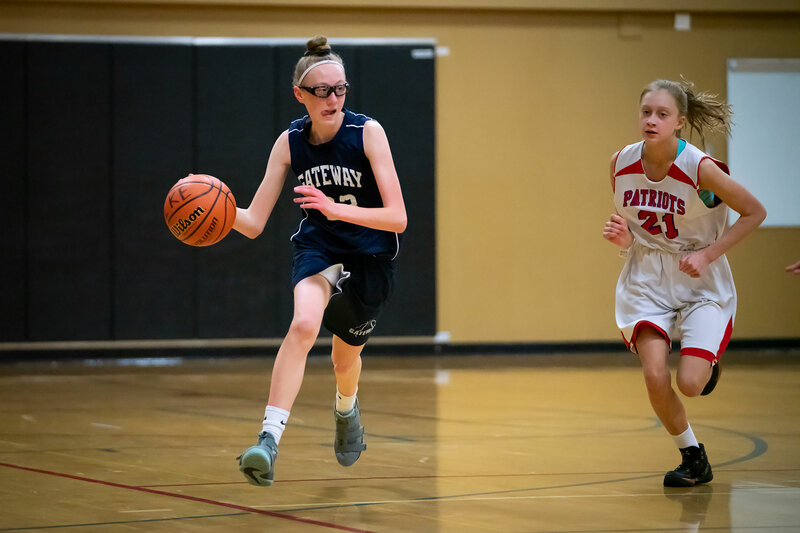 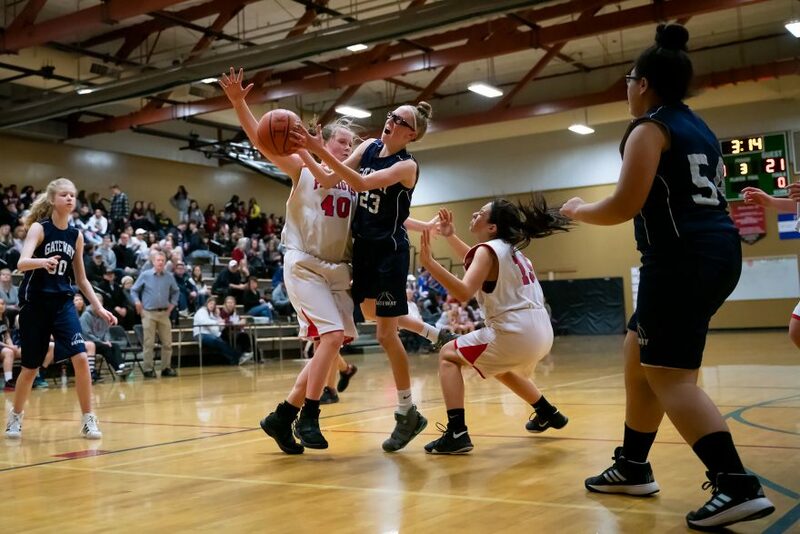 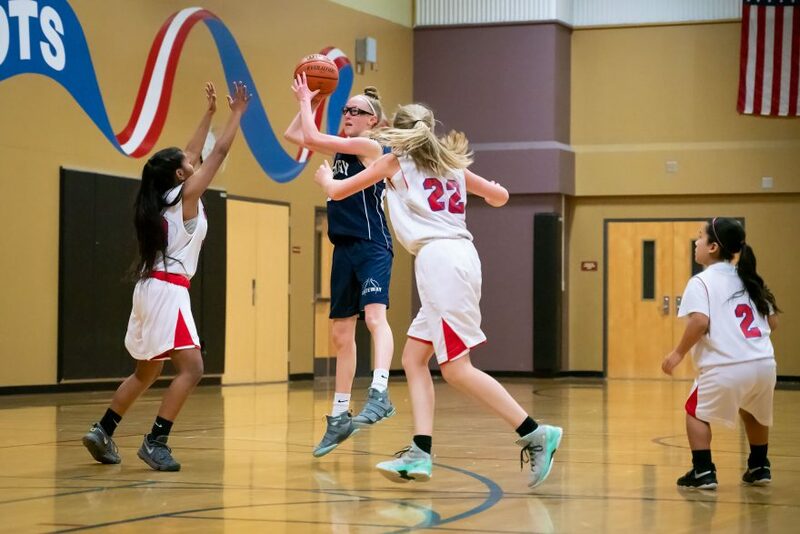 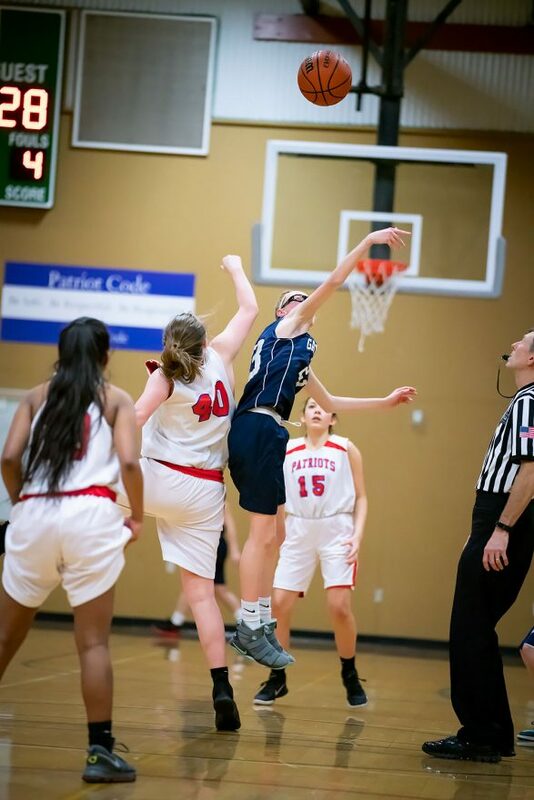 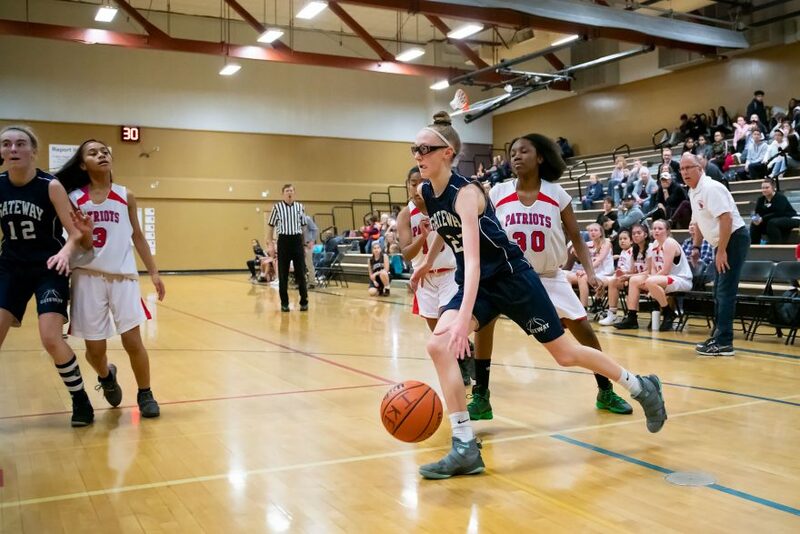 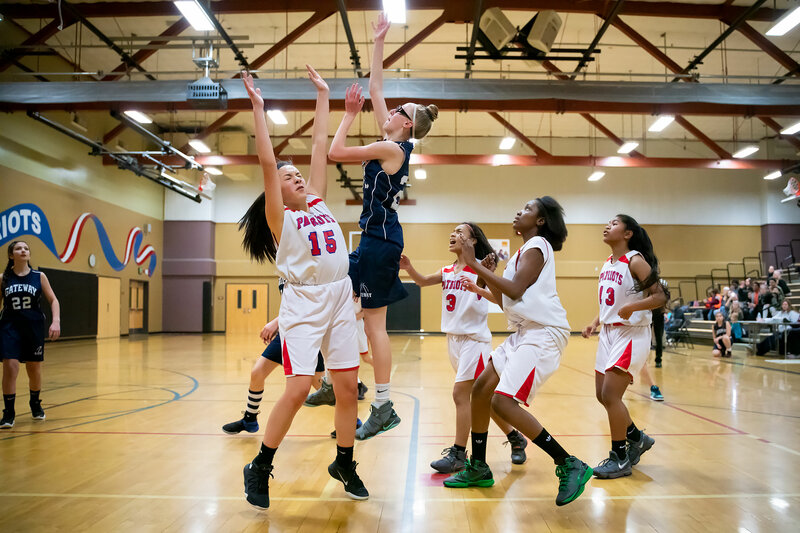 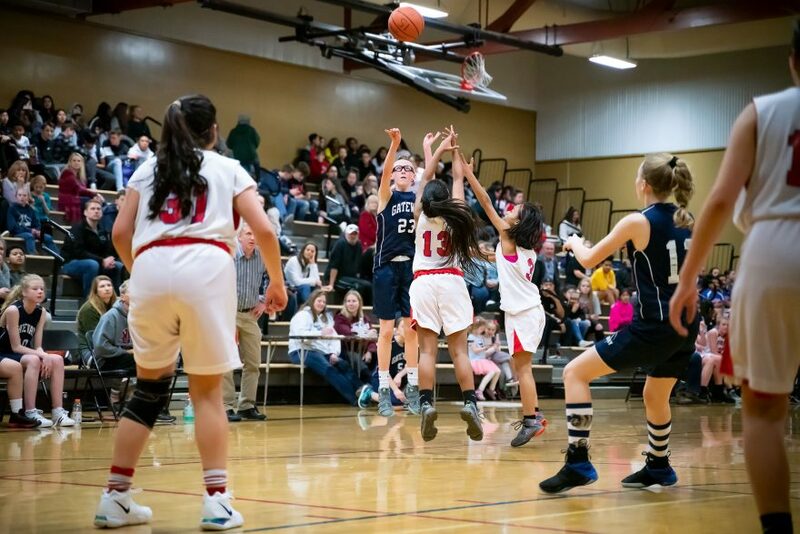 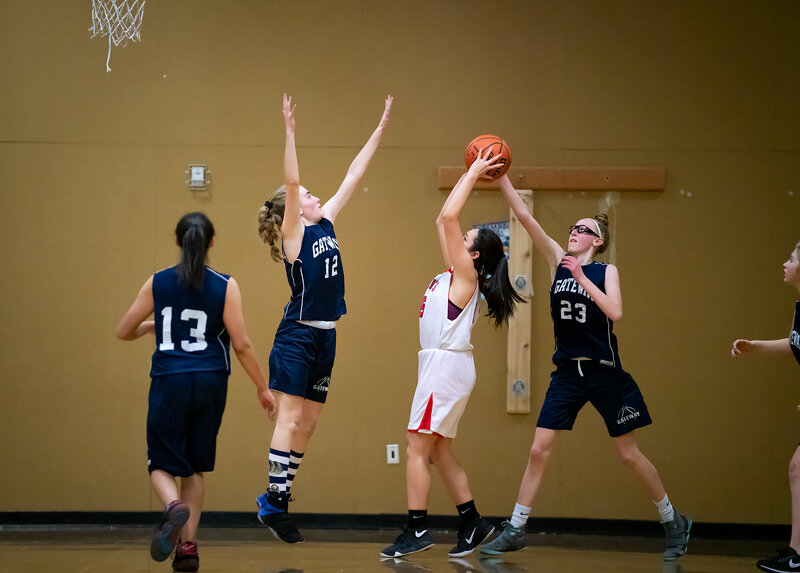 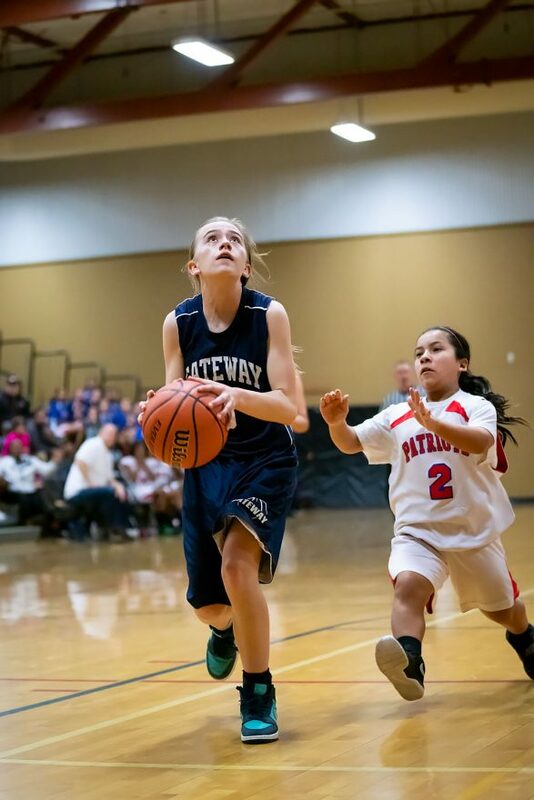 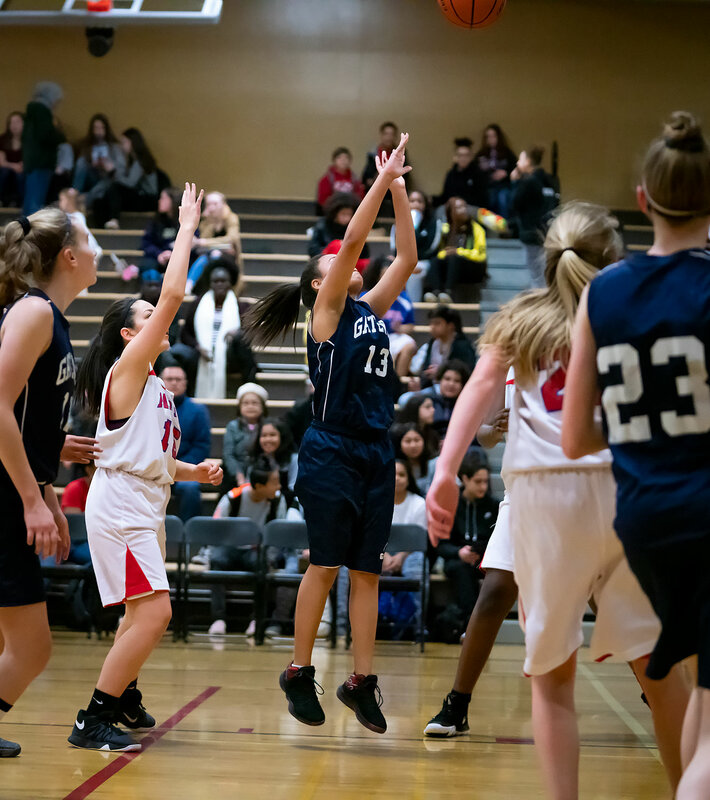 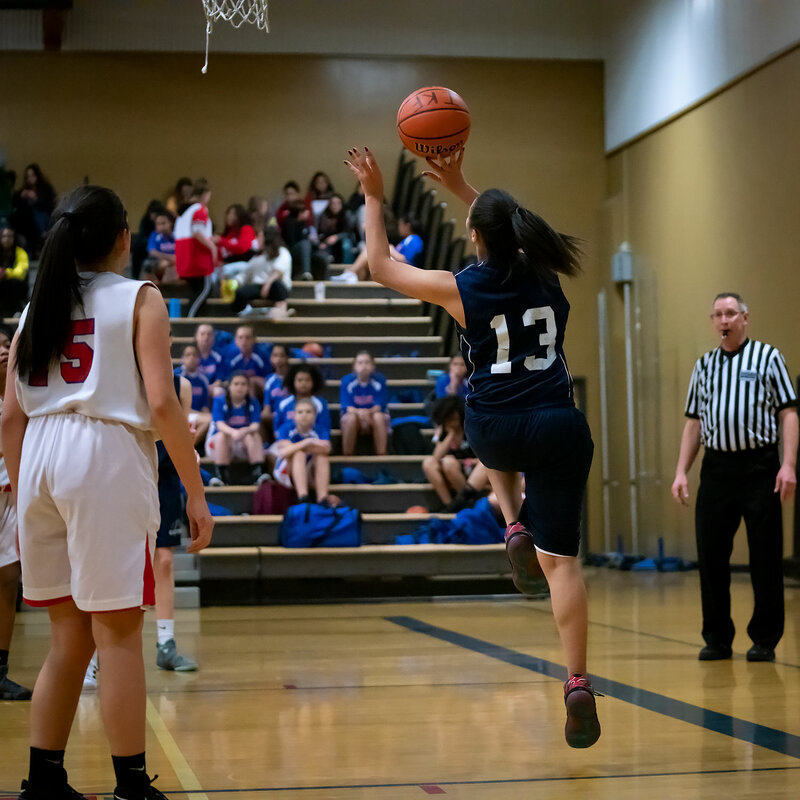 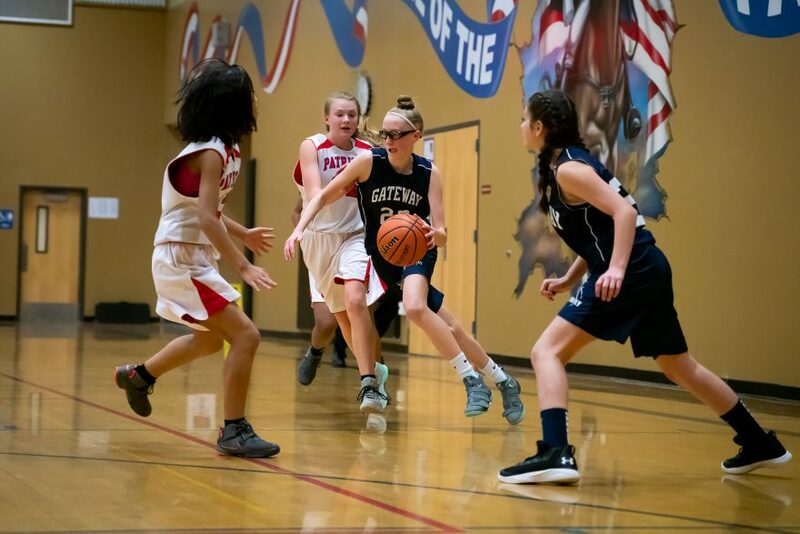 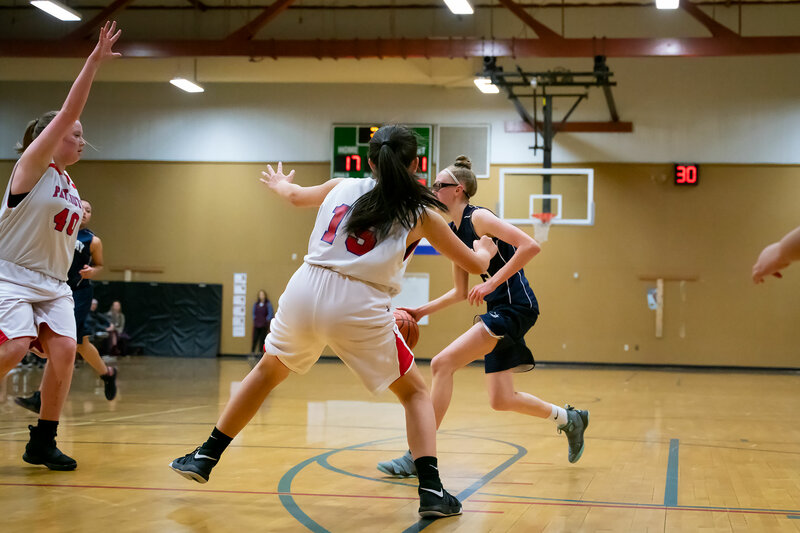 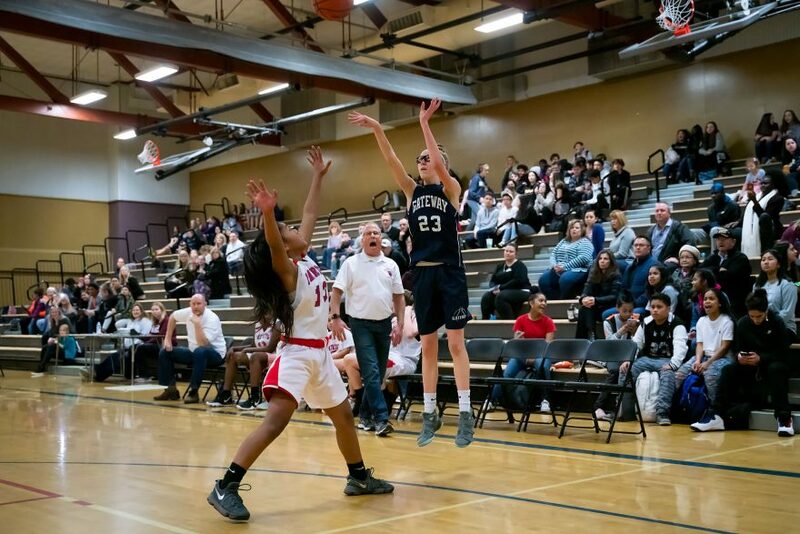 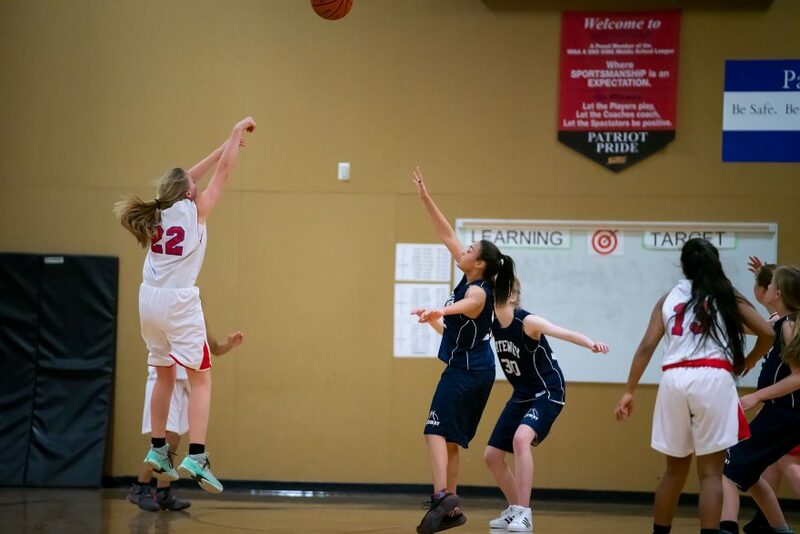 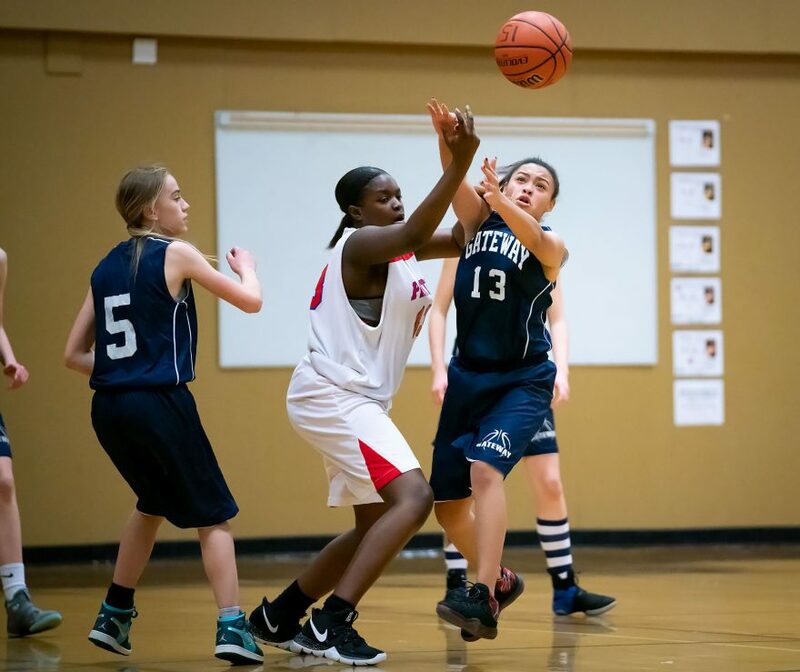 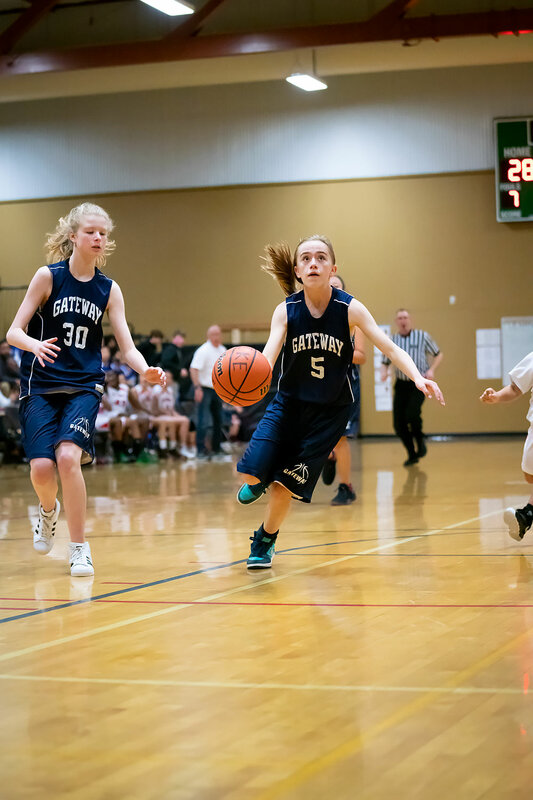 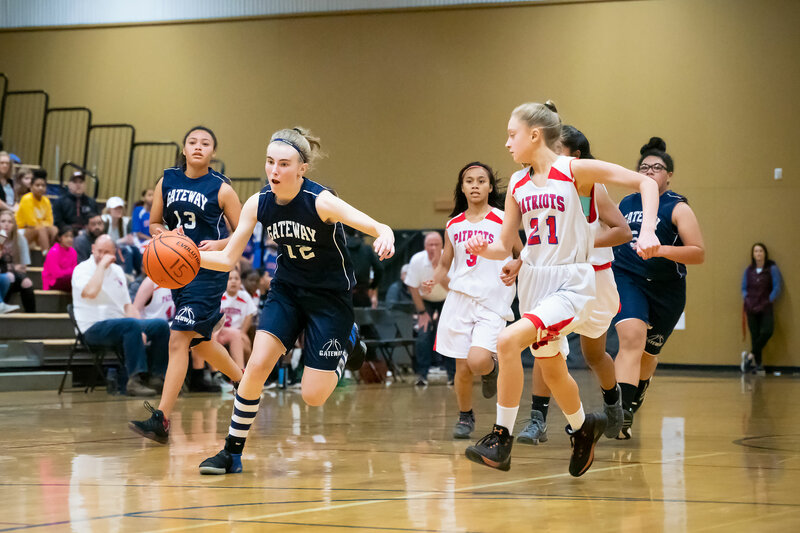 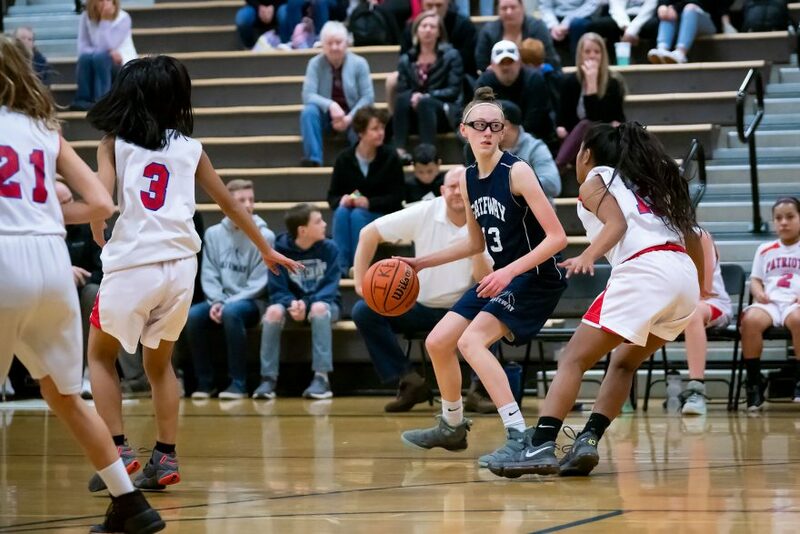 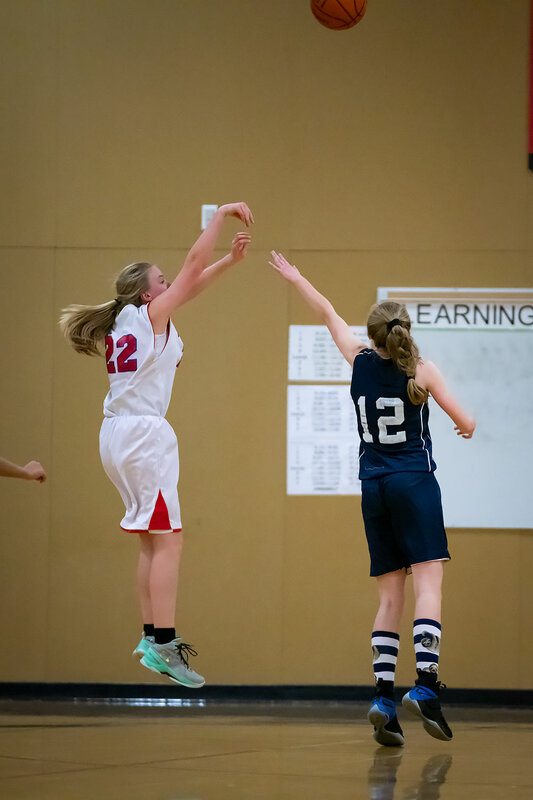 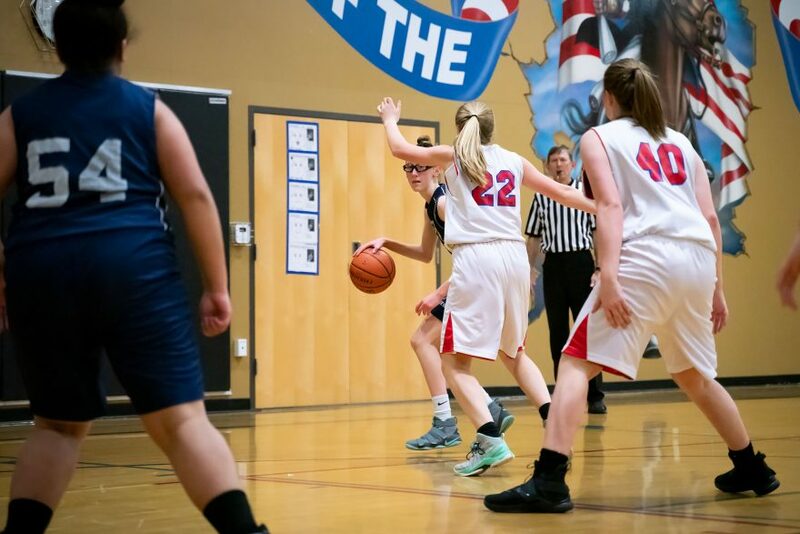 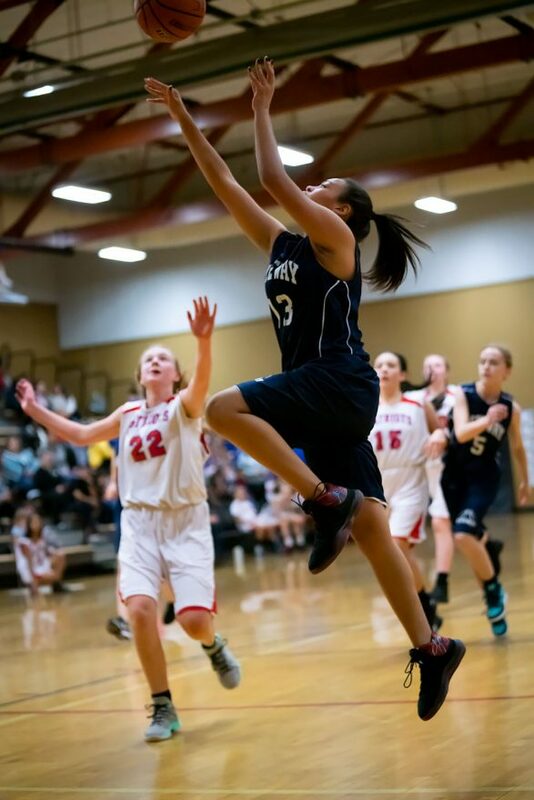 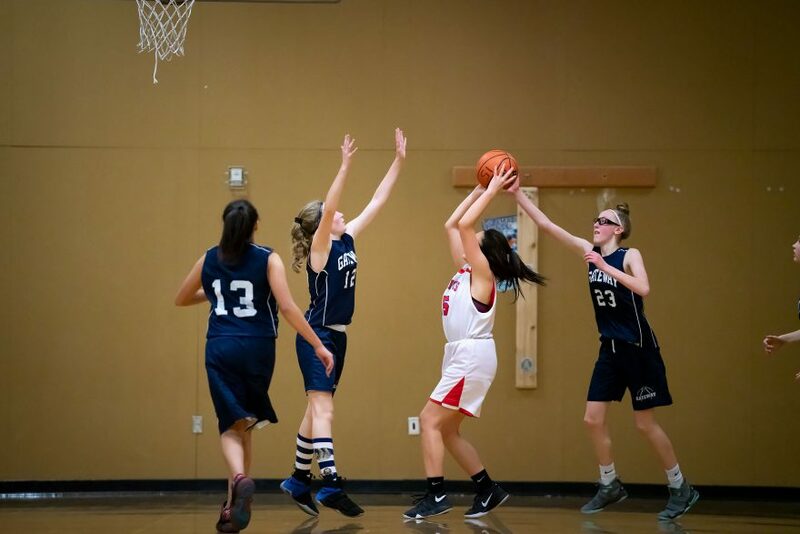 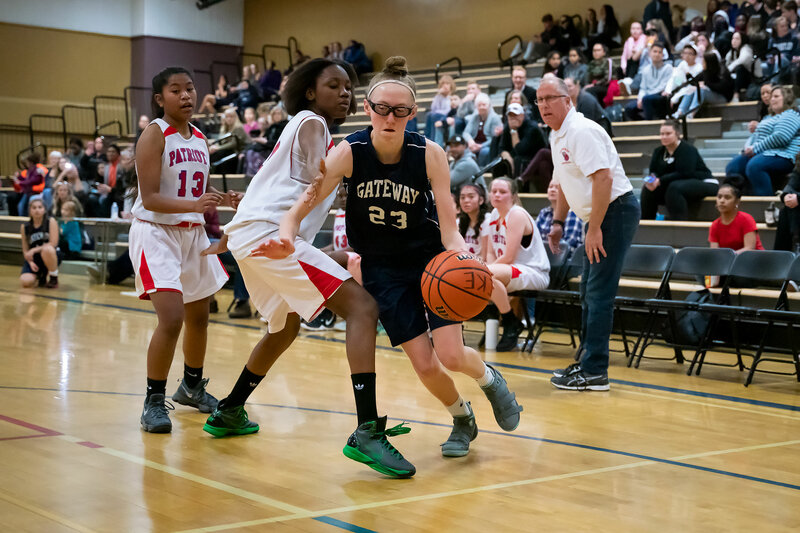 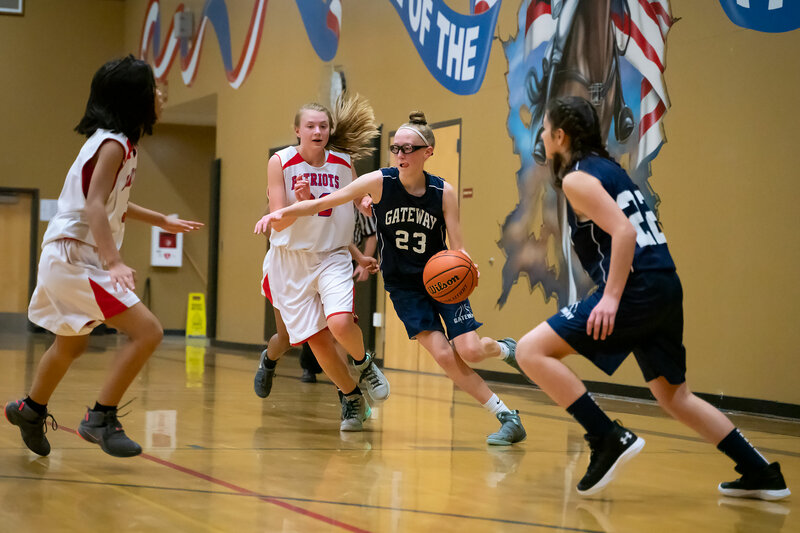 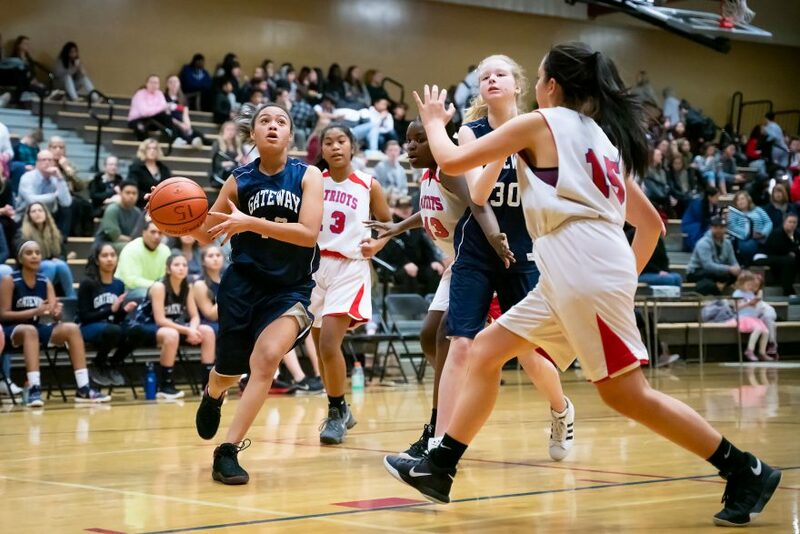 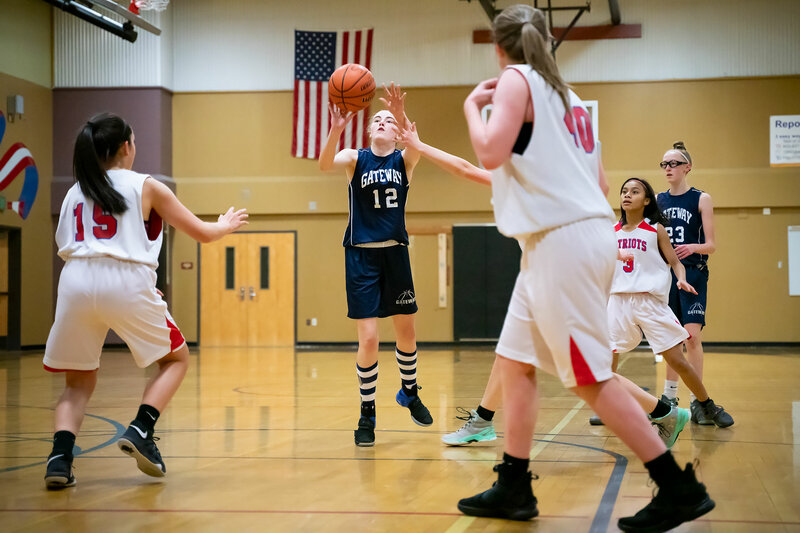 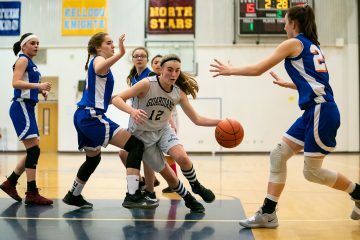 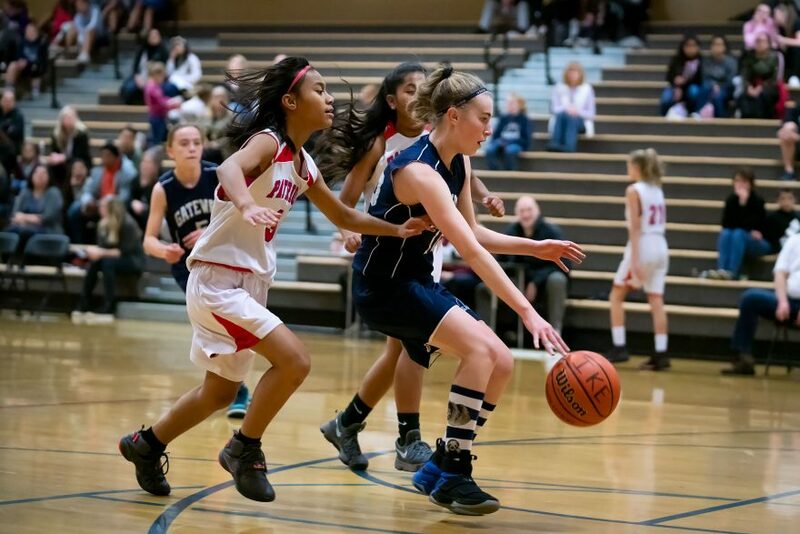 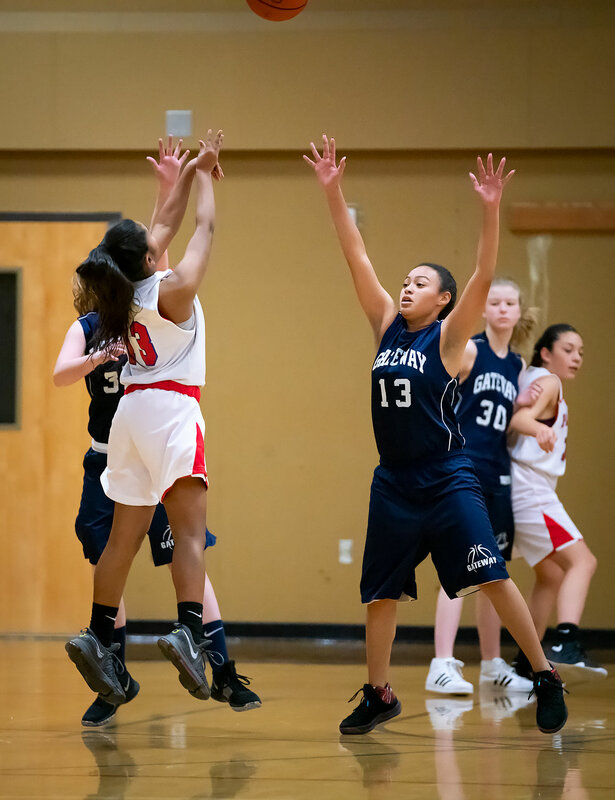 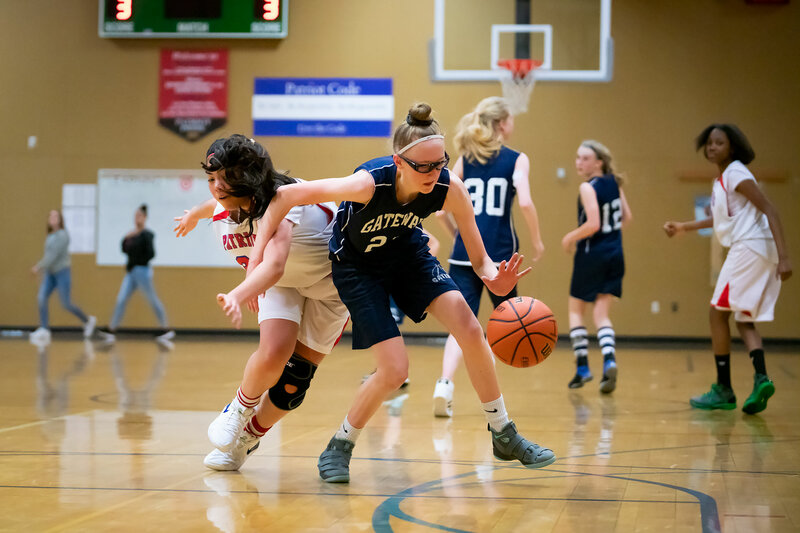 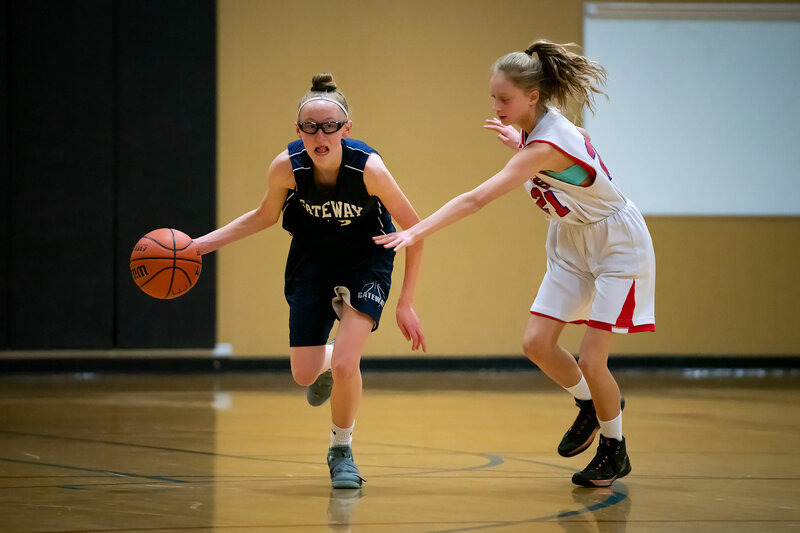 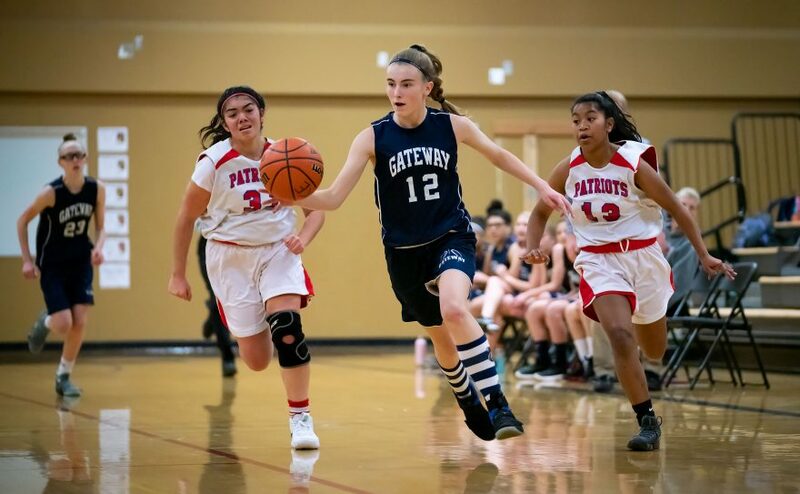 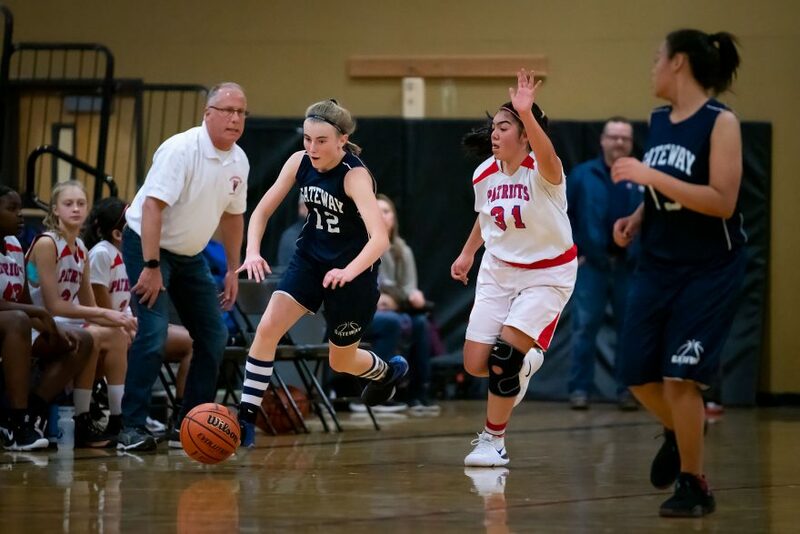 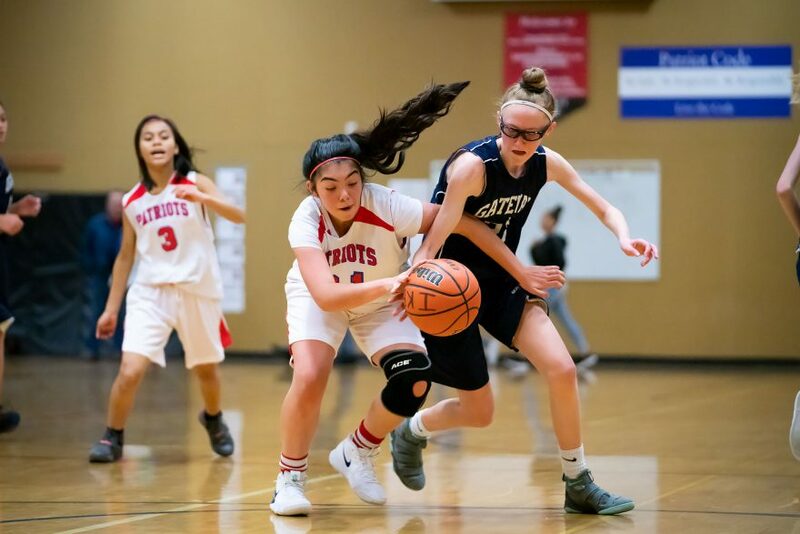 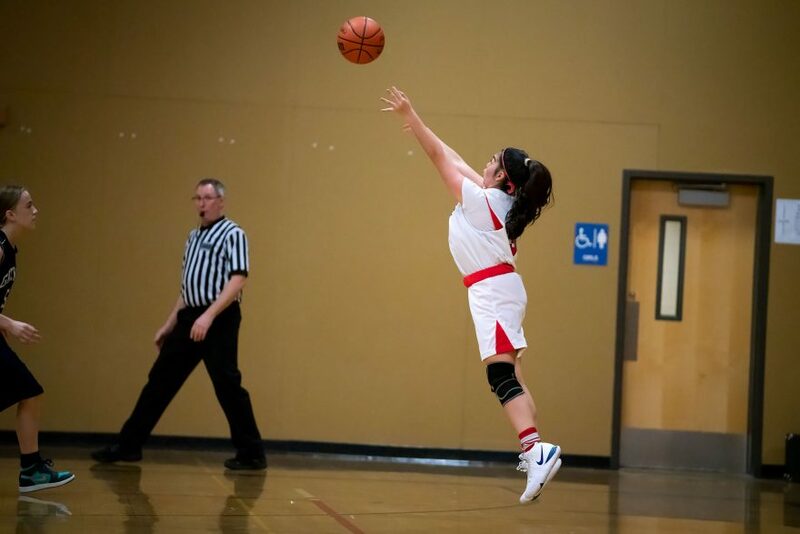 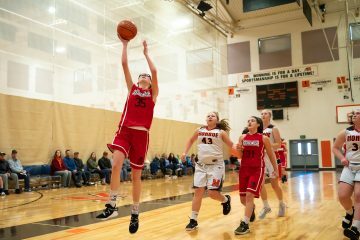 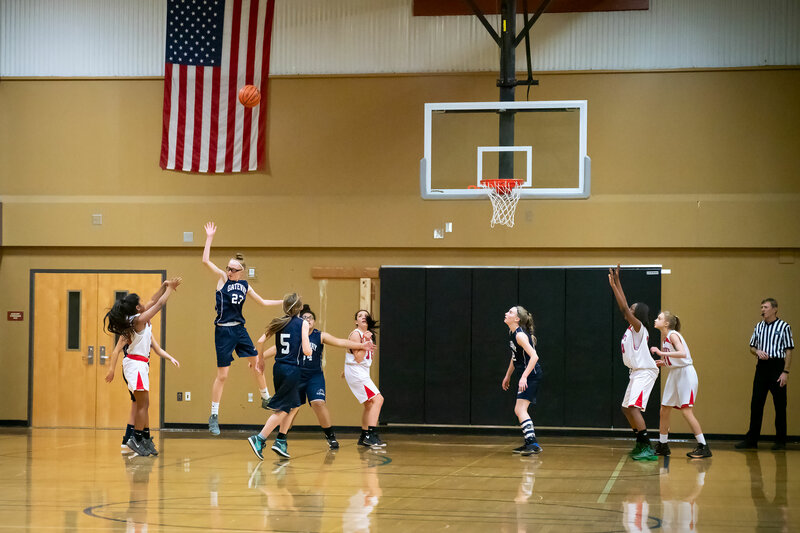 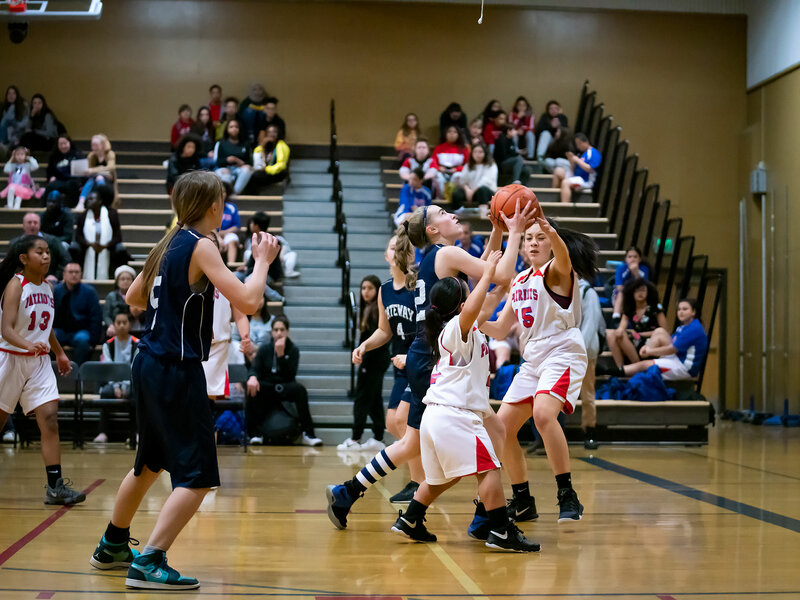 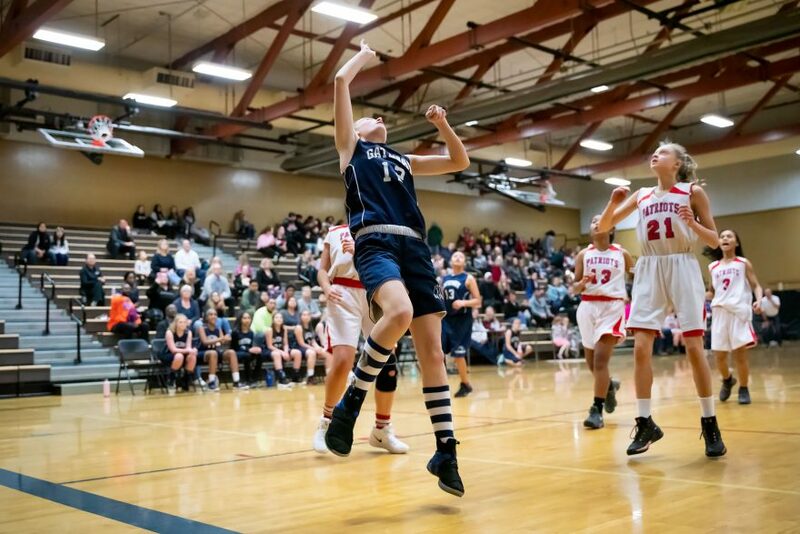 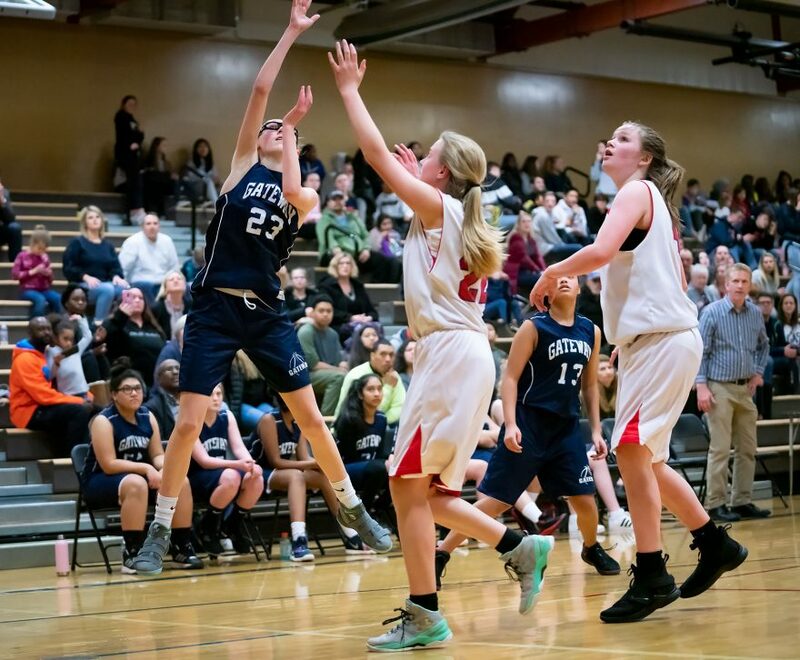 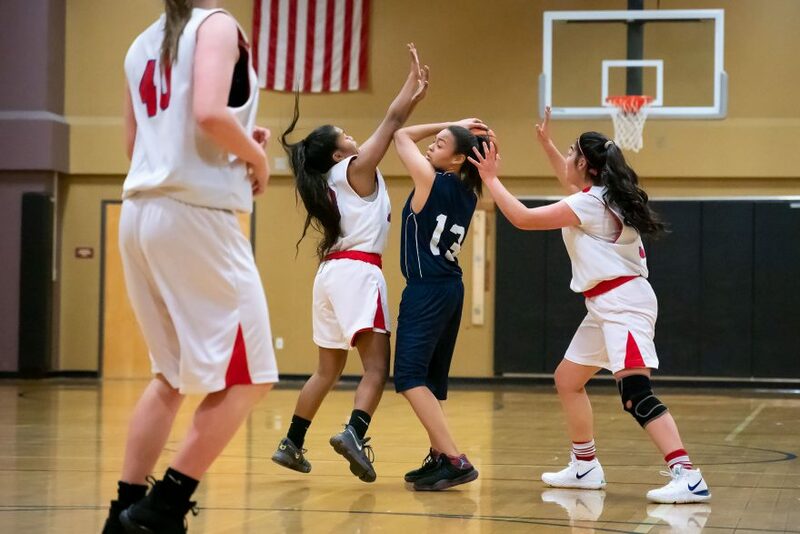 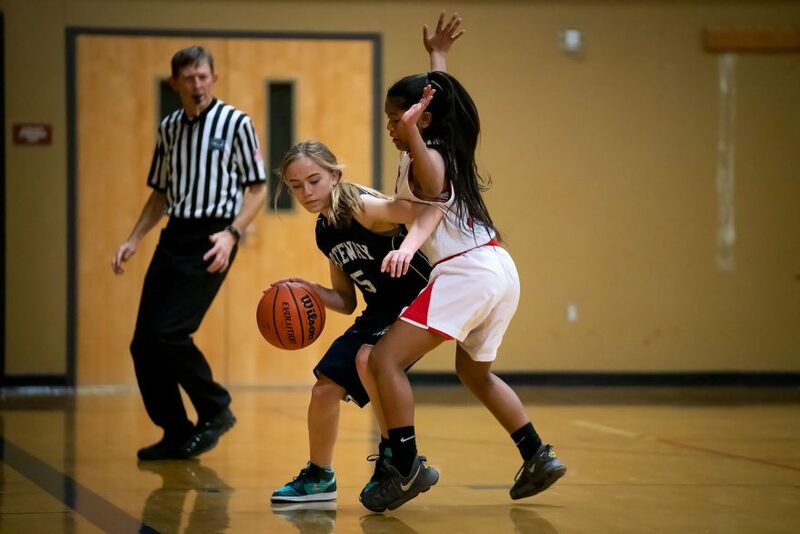 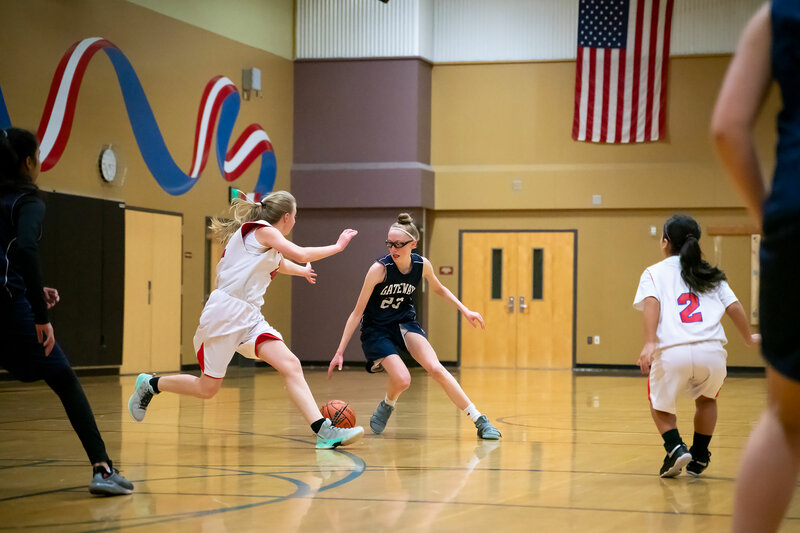 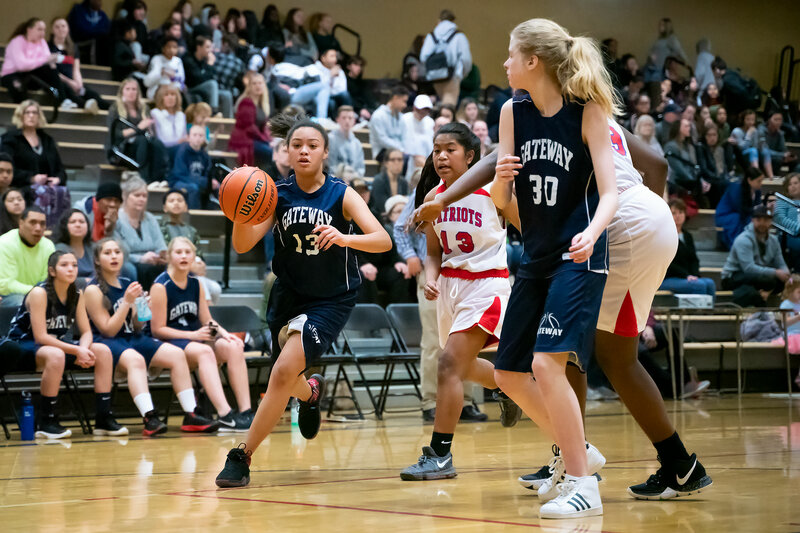 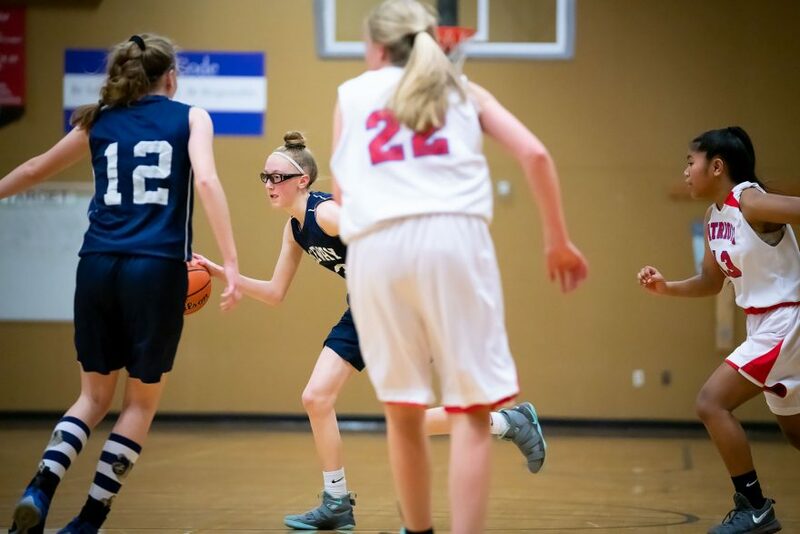 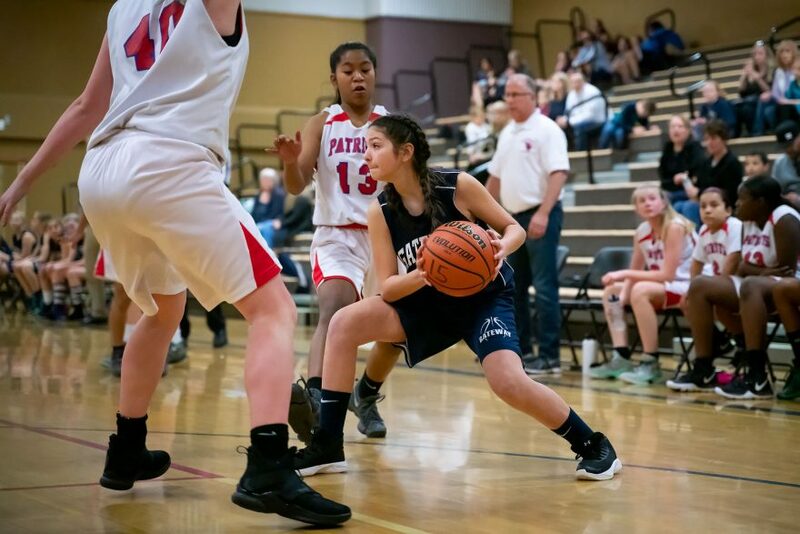 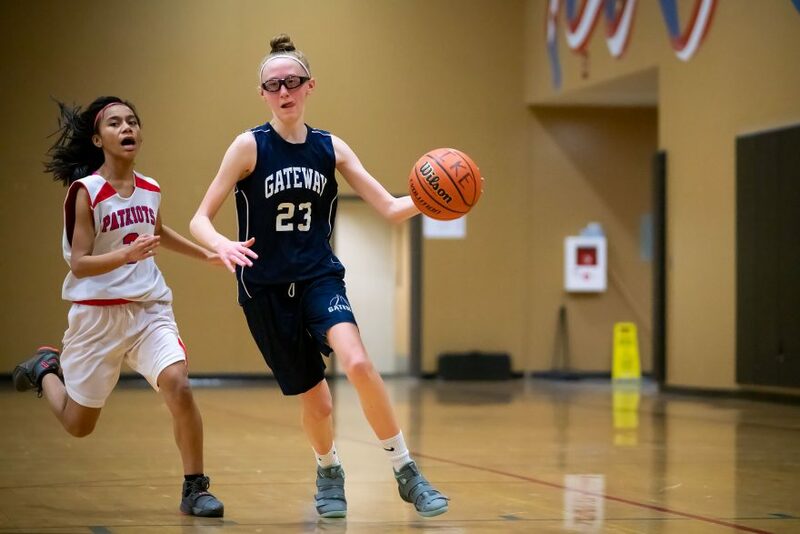 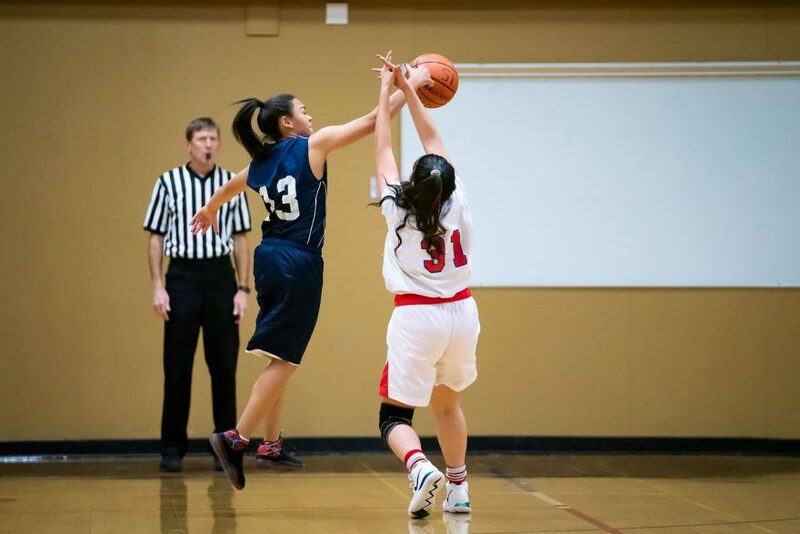 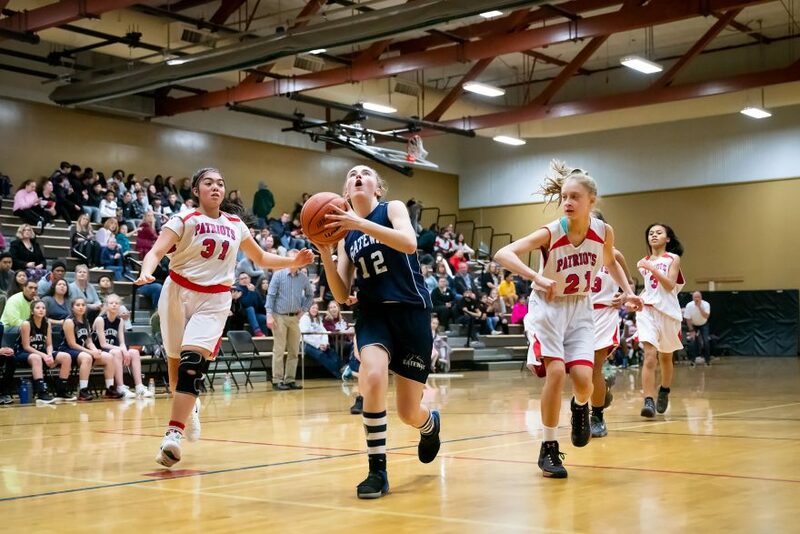 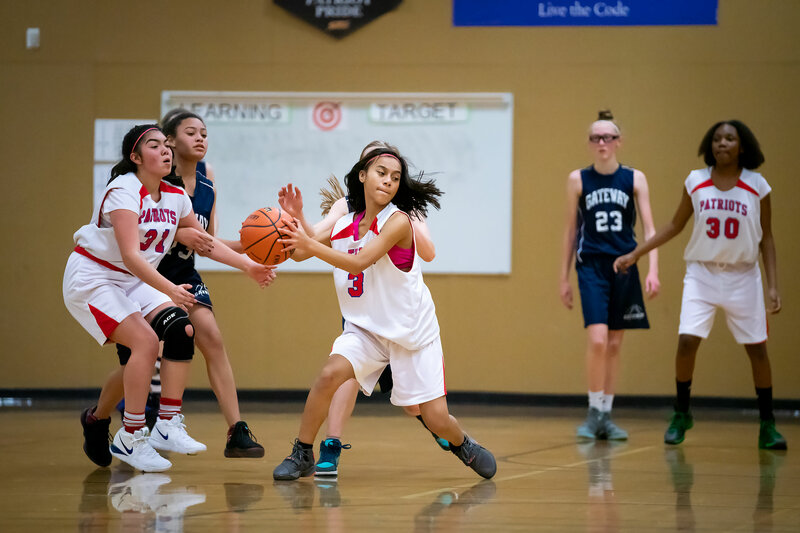 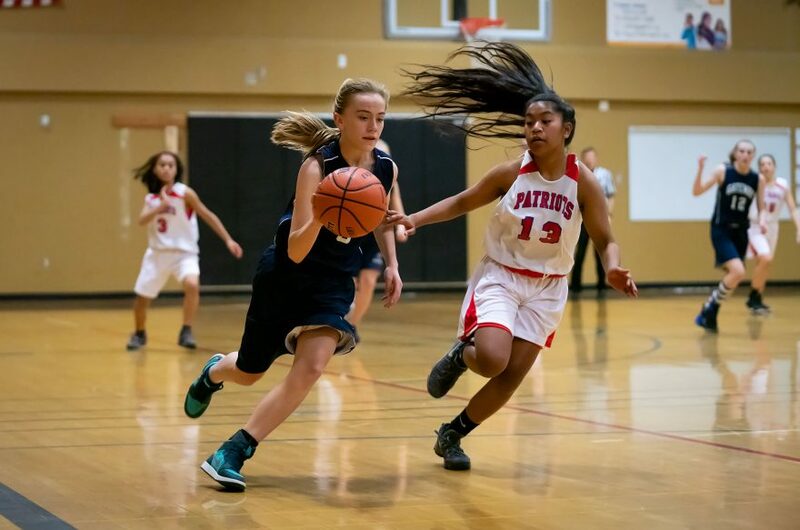 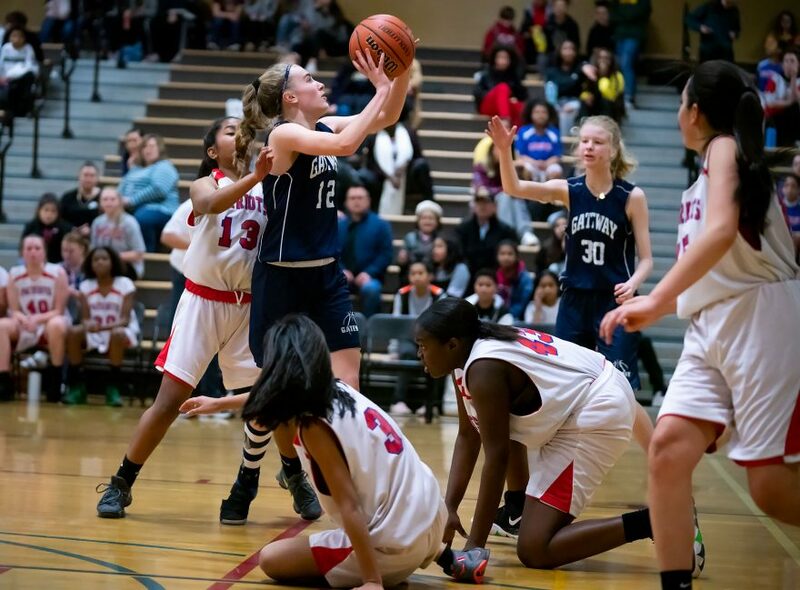 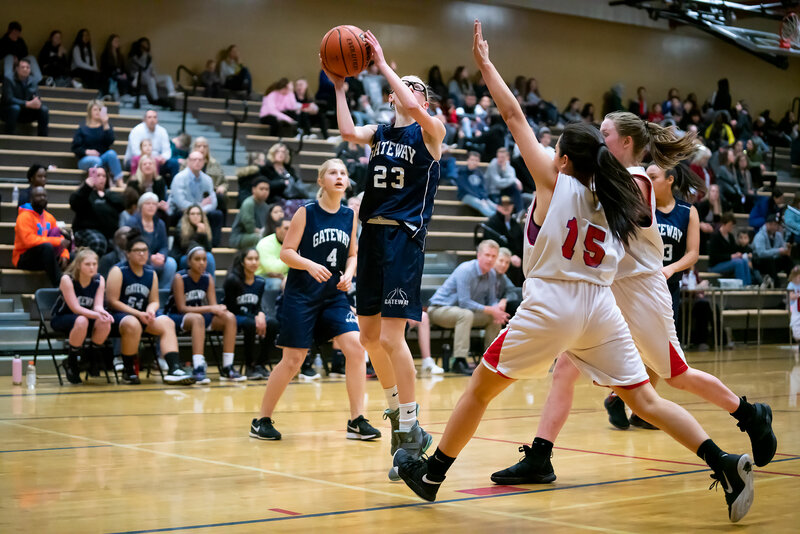 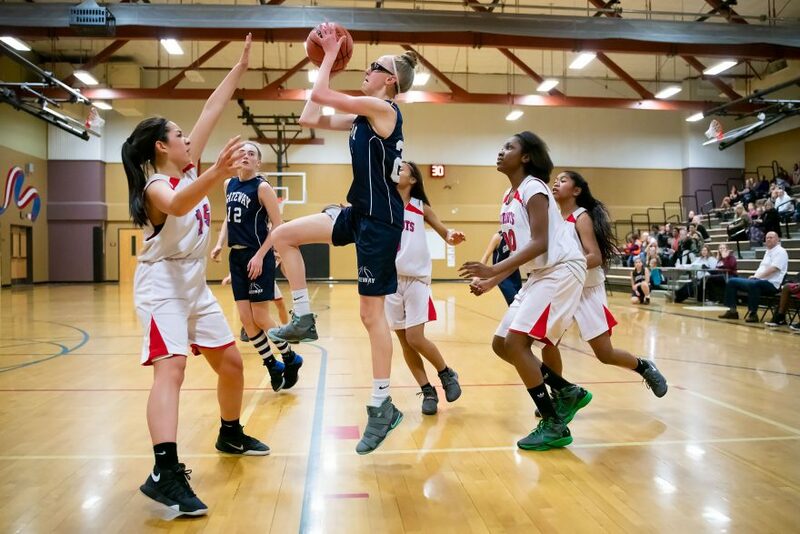 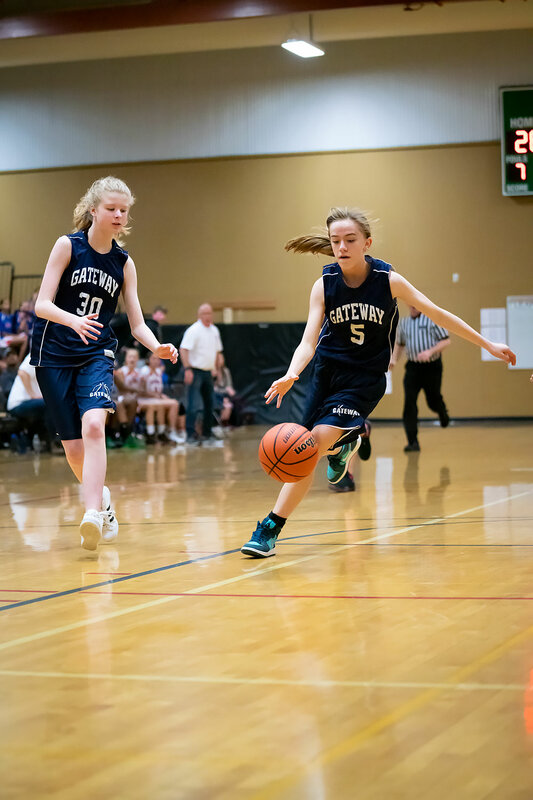 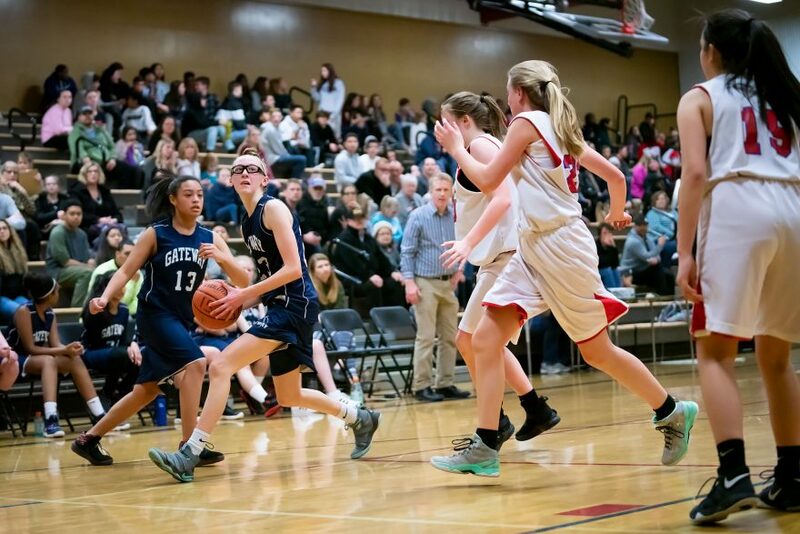 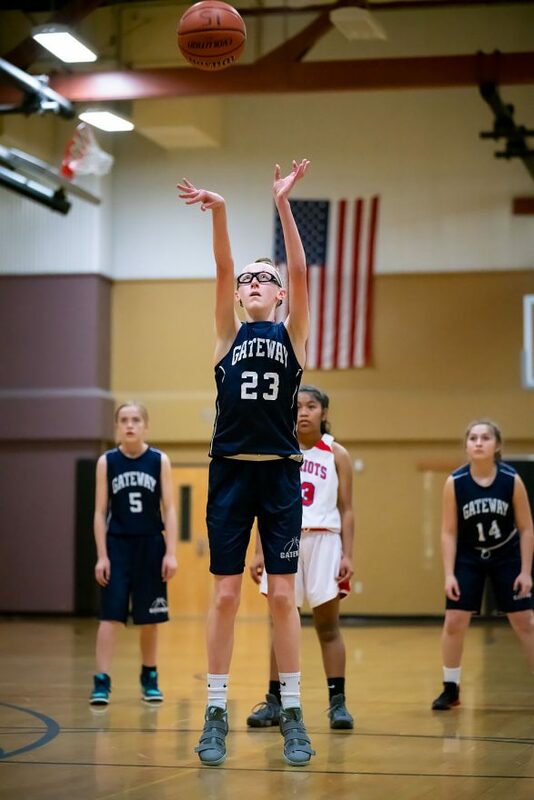 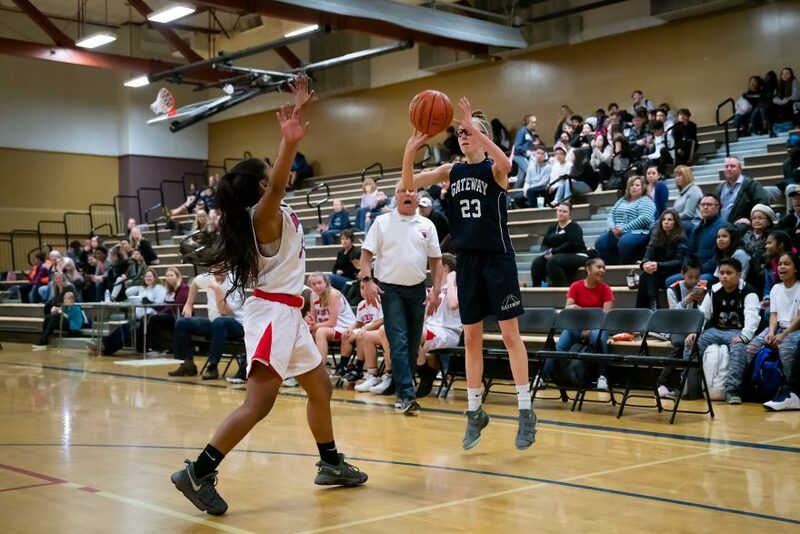 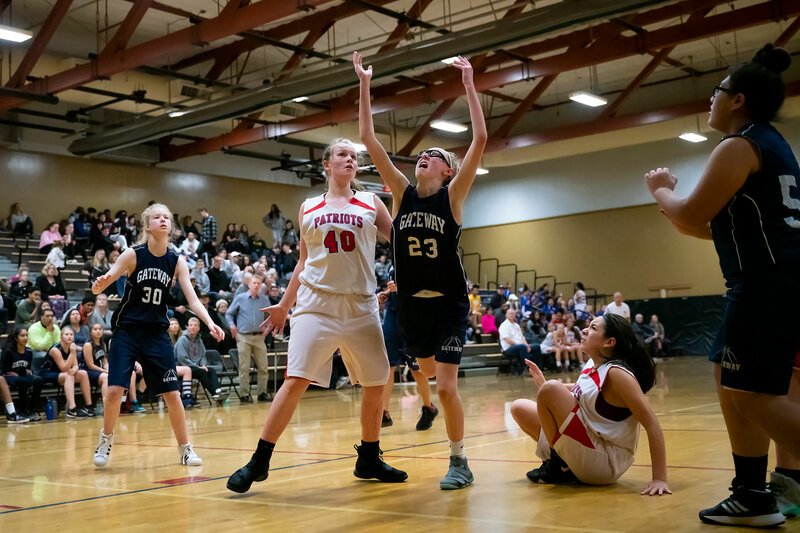 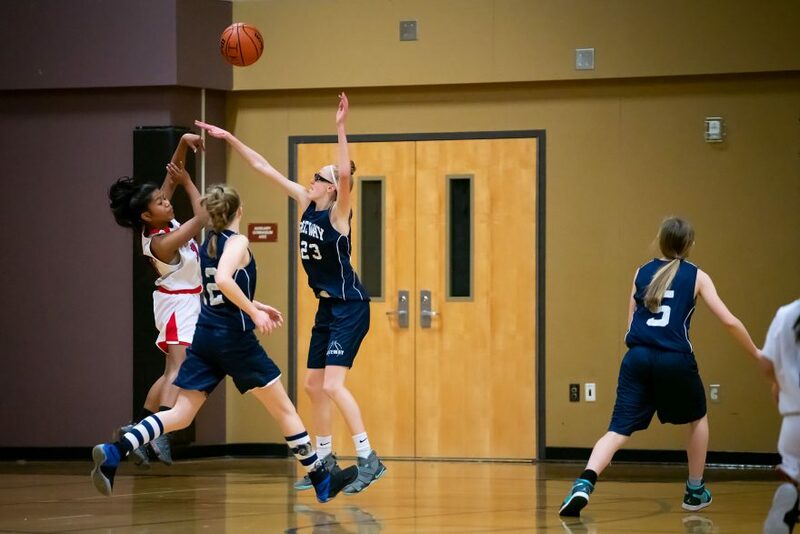 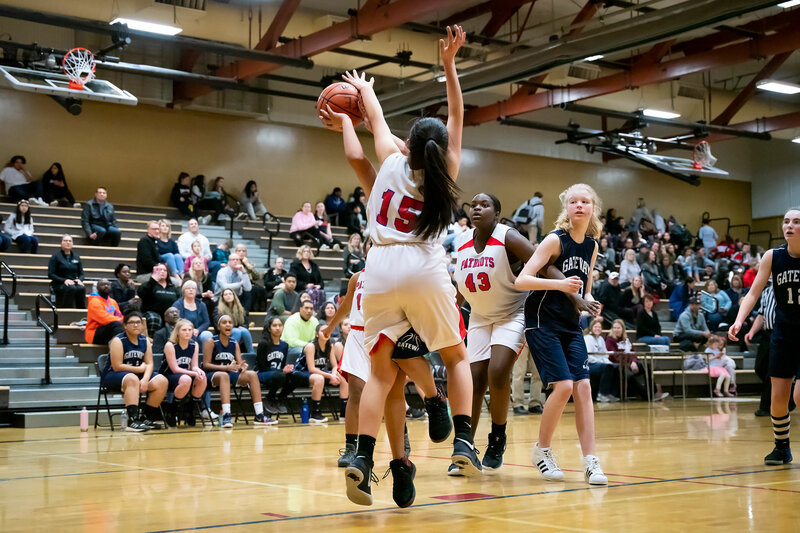 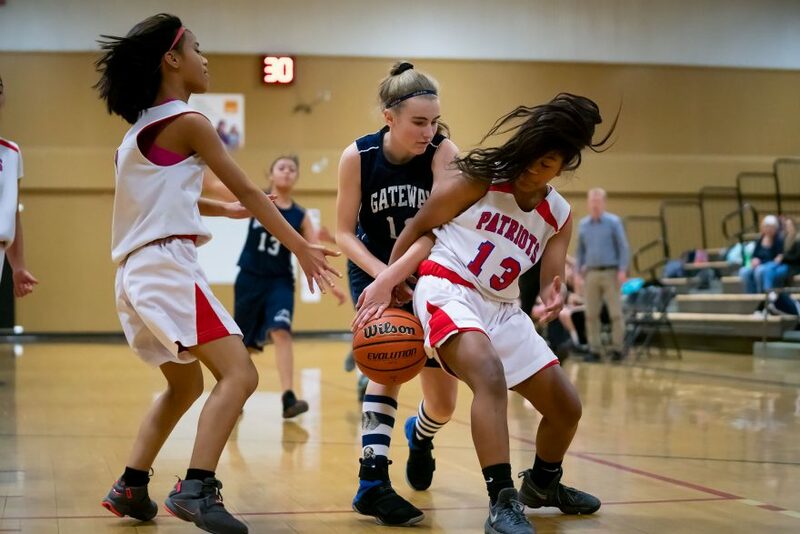 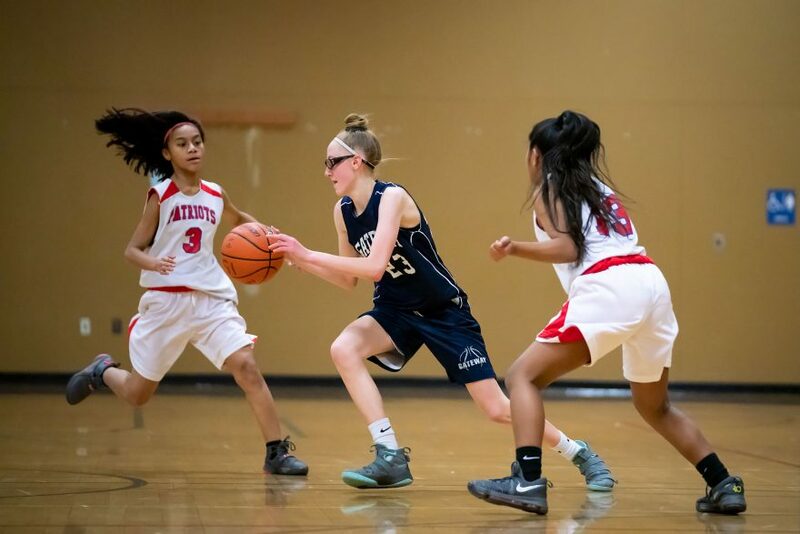 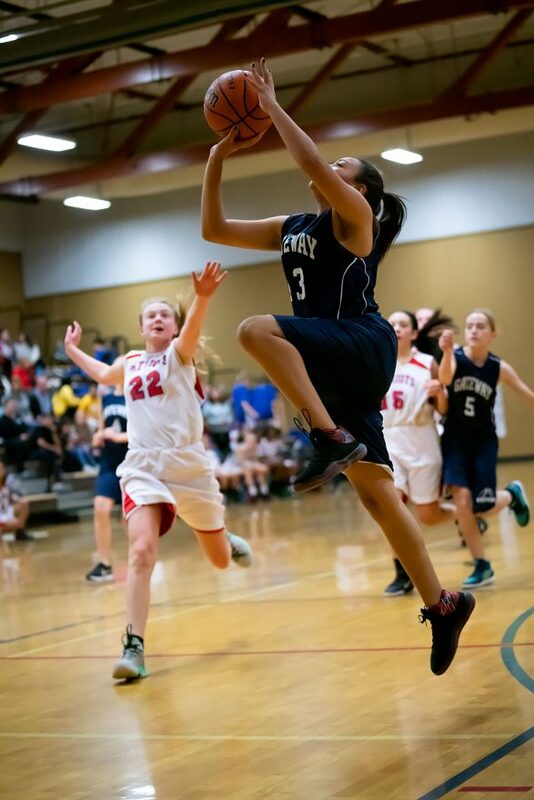 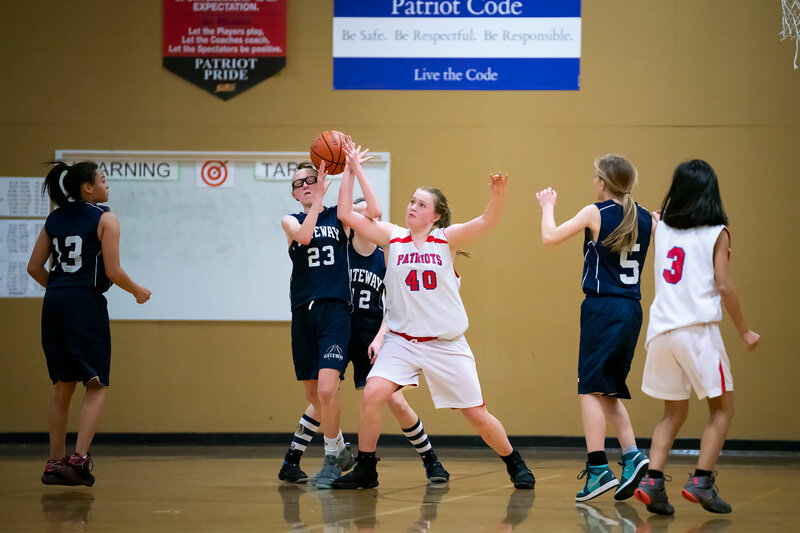 On Thursday afternoon, the Gateway Middle School 8th grade girl’s team stepped onto the hardwood at Eisenhower to face a very evenly matched team. It was so closely matched, in fact, that the score was tied at 14 at halftime, and each team scored another 14 points in the second half to tie the game at 28 at the end of regulation. 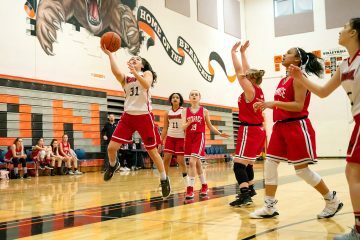 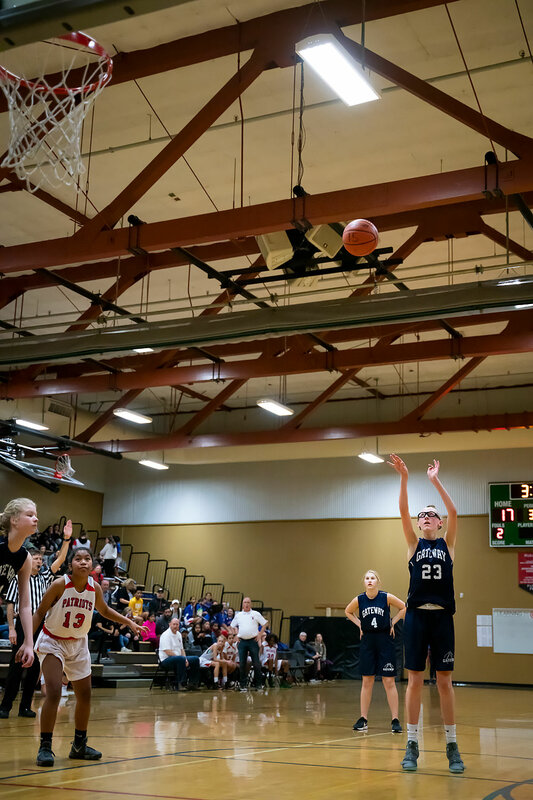 In the four minutes of overtime, neither team was able to score from the floor, and the game was decided by a single made free-throw. 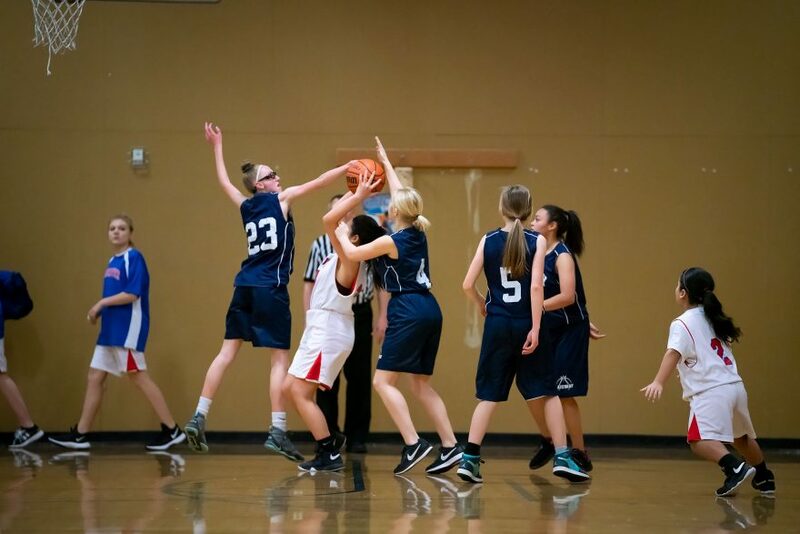 Final score, 29-28. 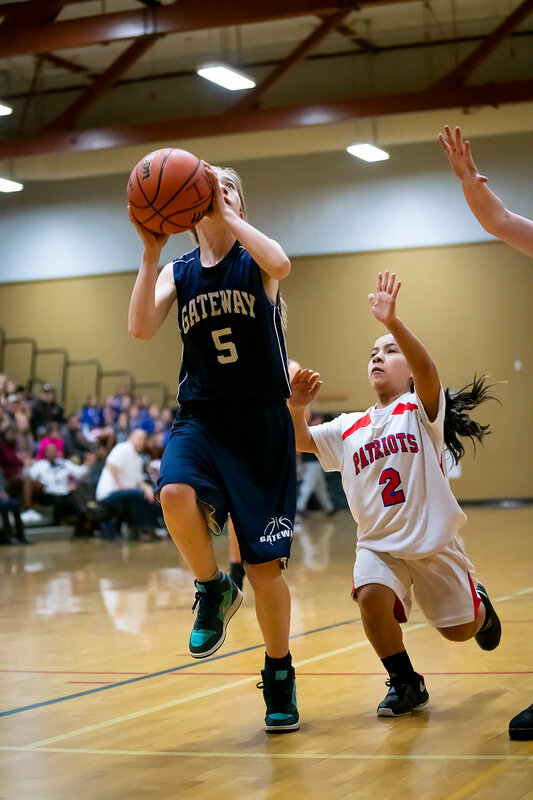 Winners: Gateway Middle School.